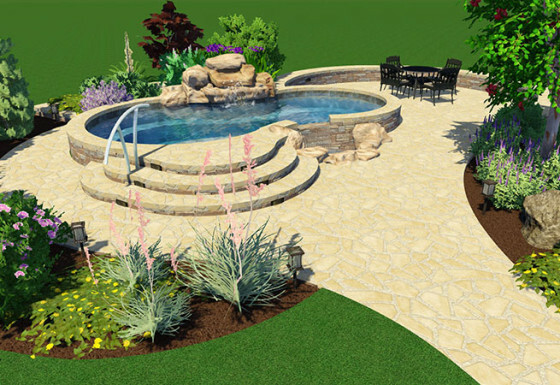 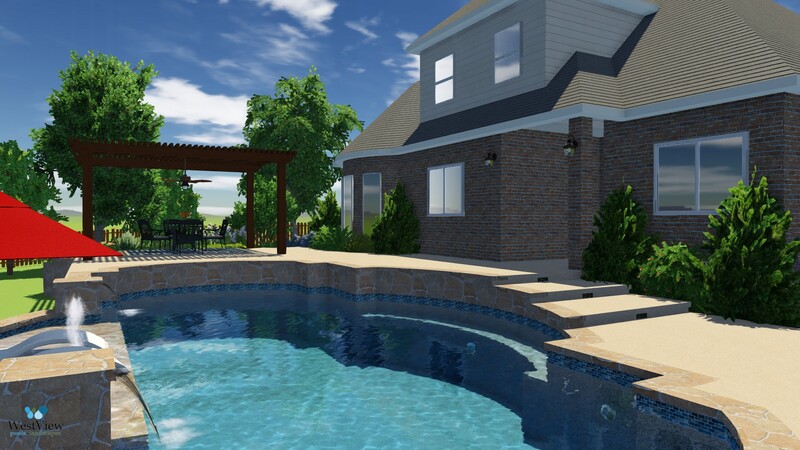 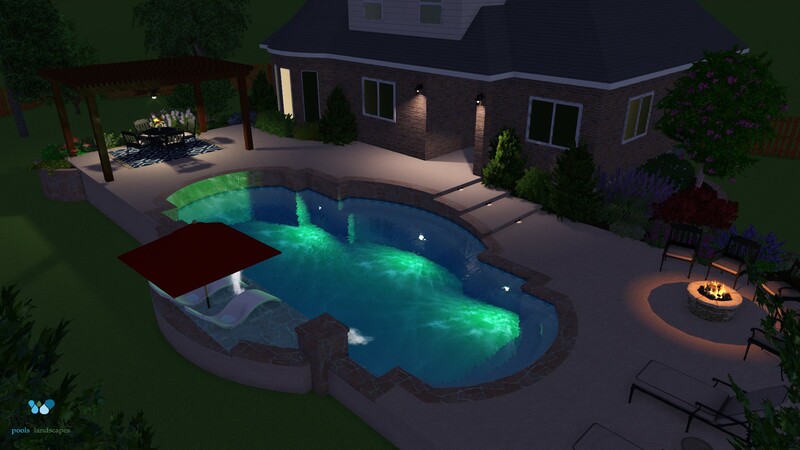 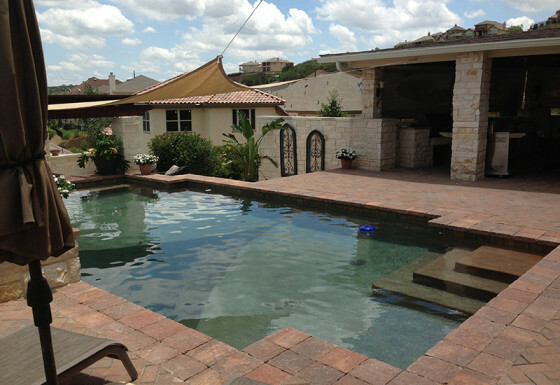 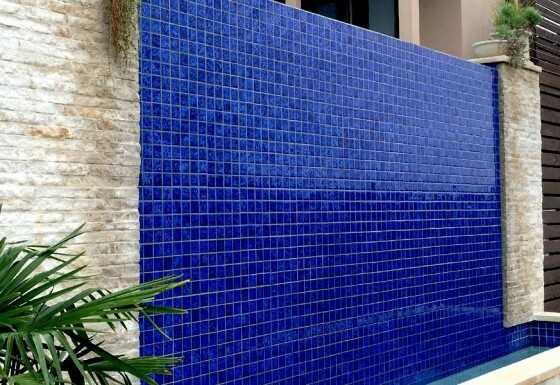 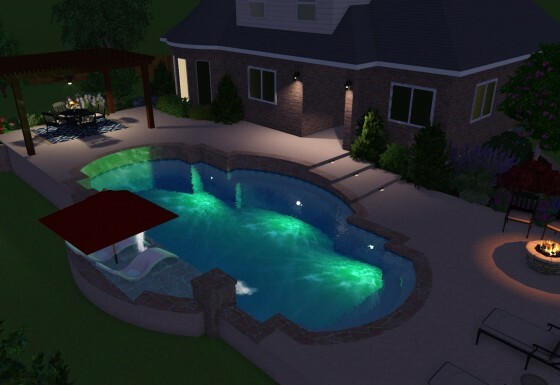 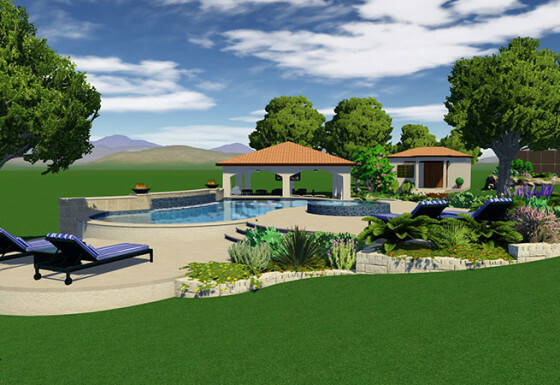 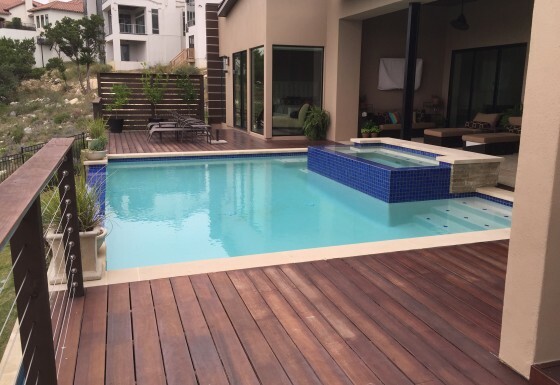 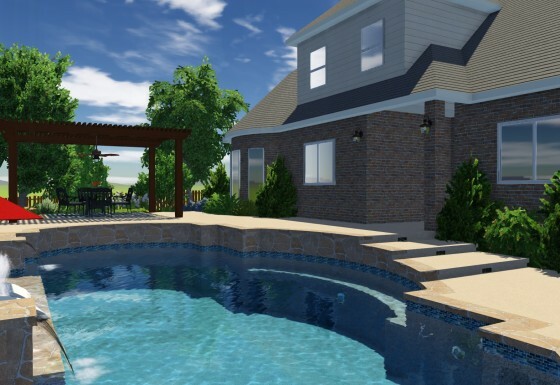 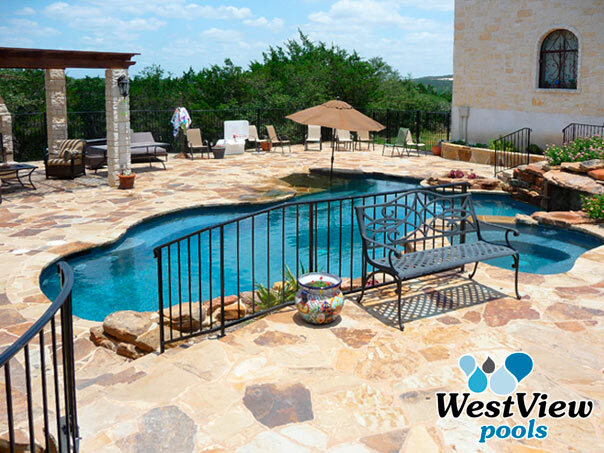 WestView Pools creates uniquely designed backyards that vary in look and feel. 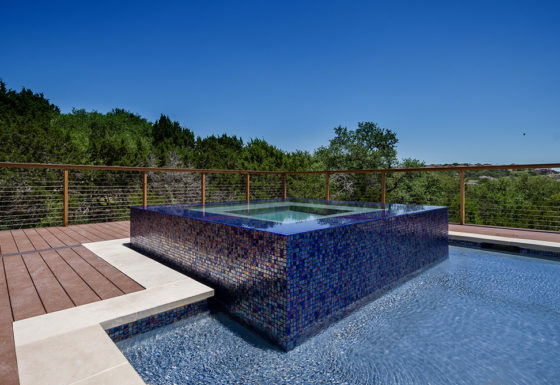 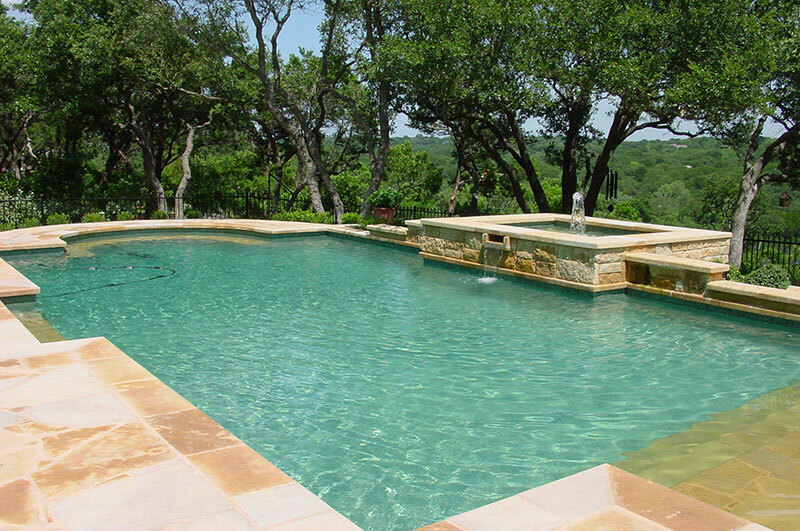 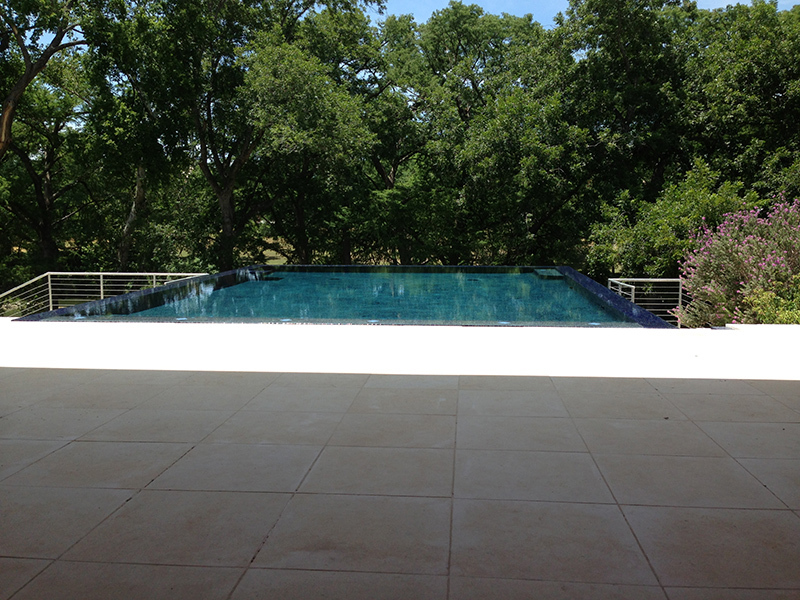 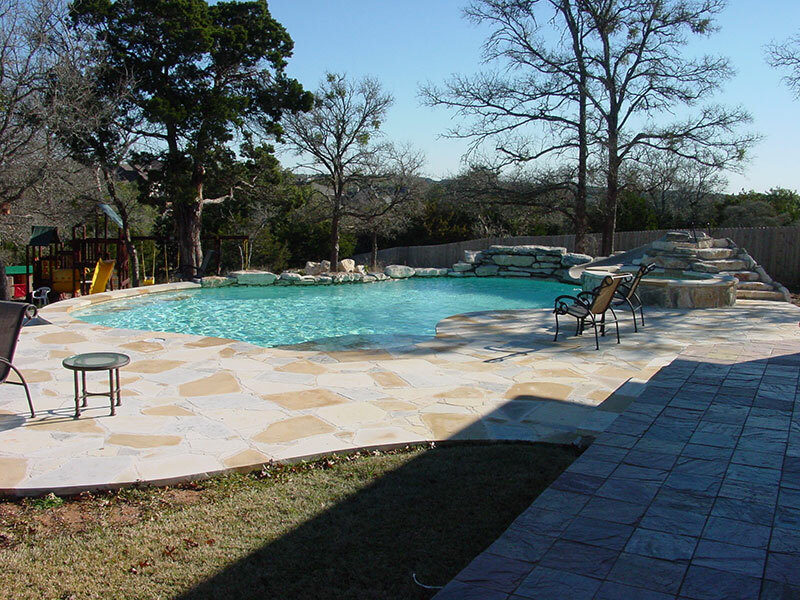 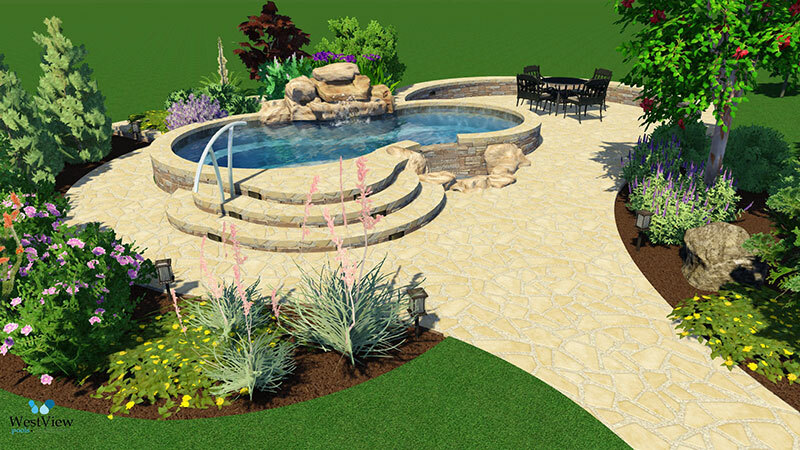 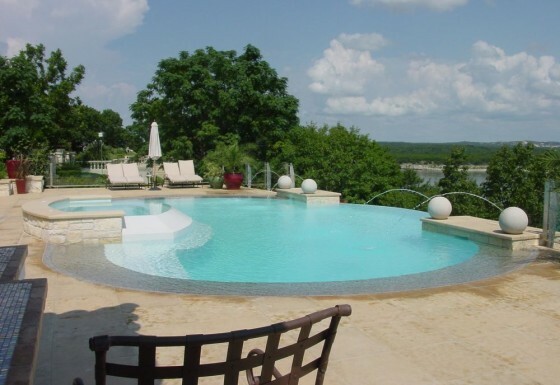 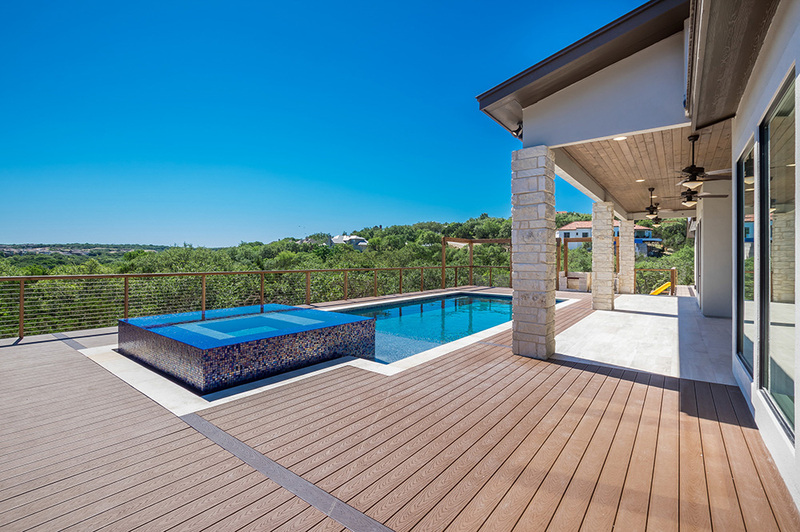 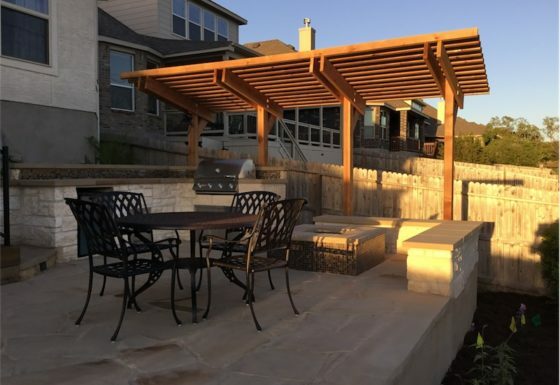 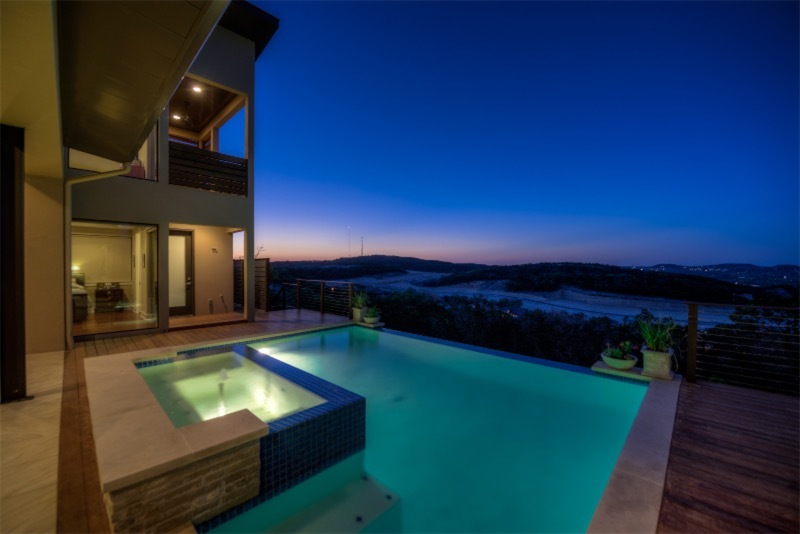 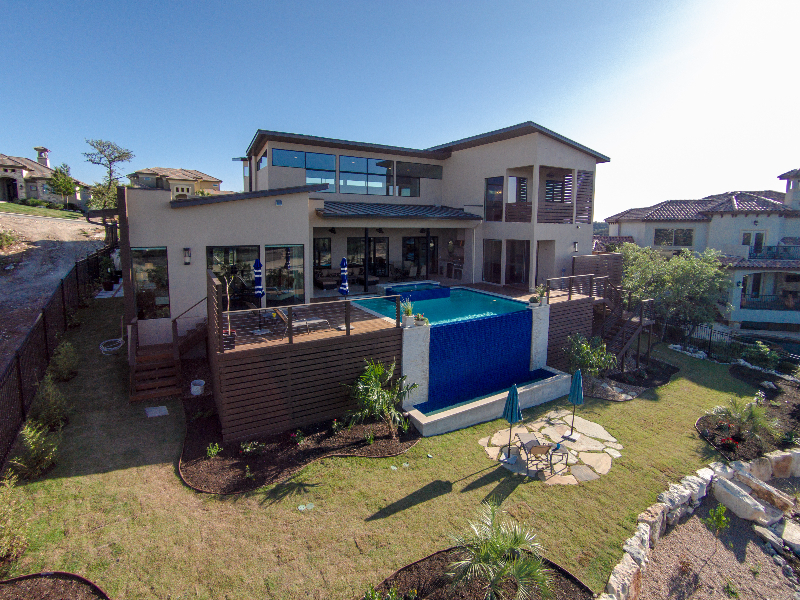 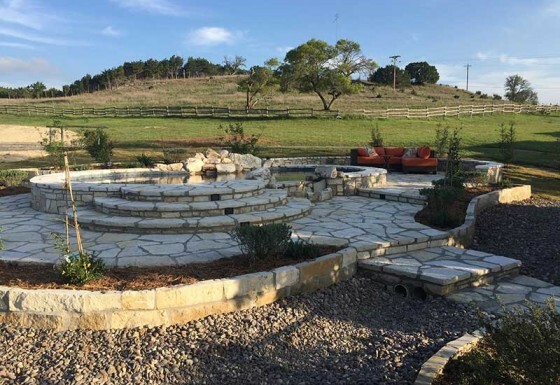 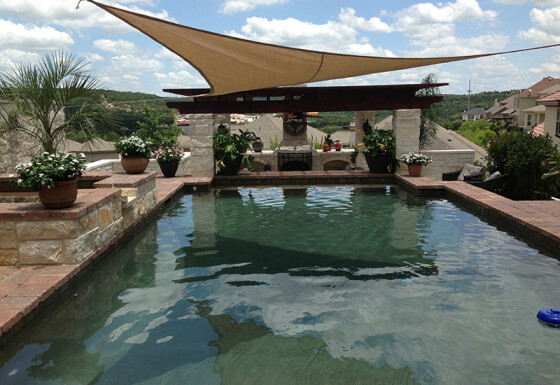 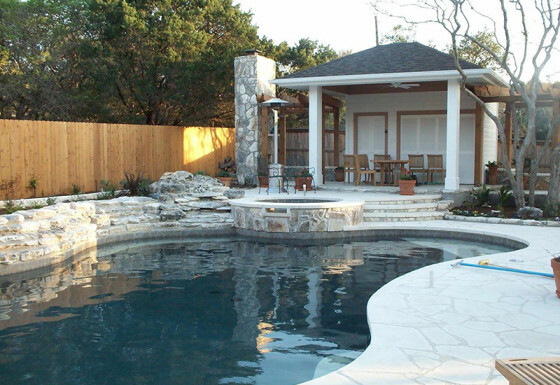 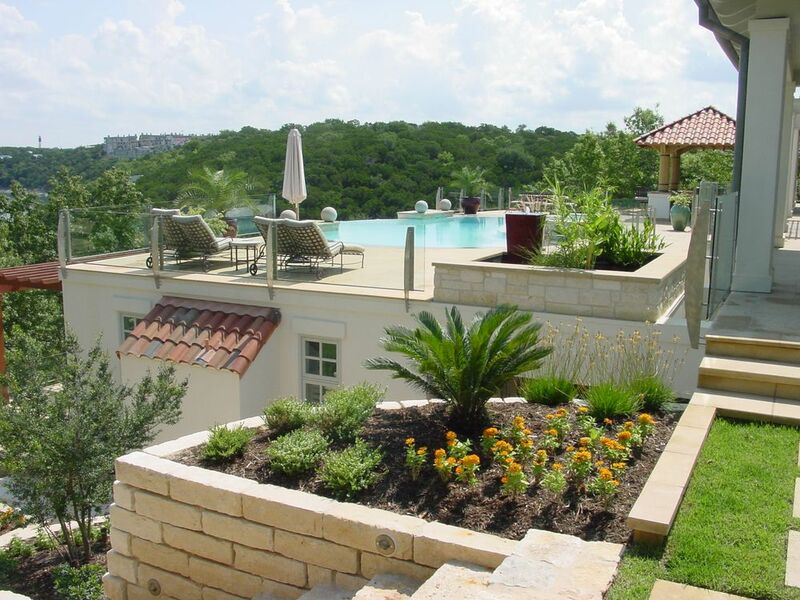 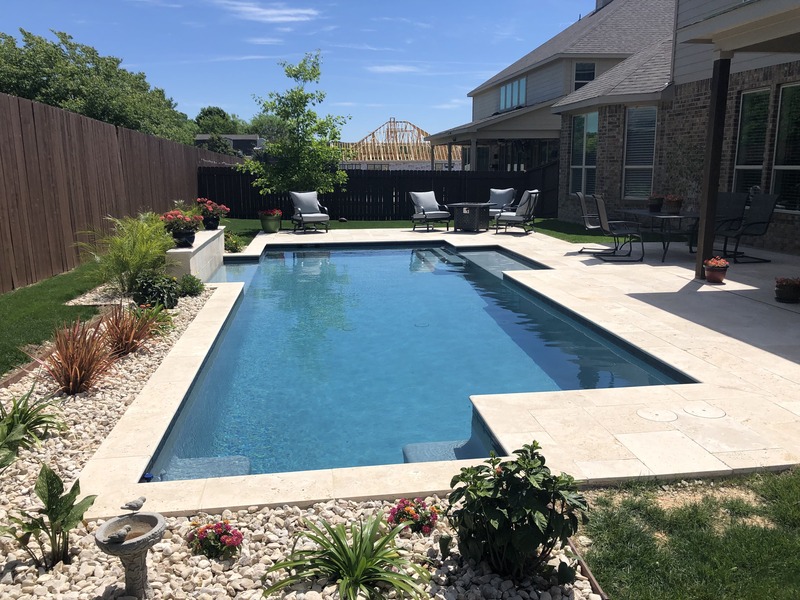 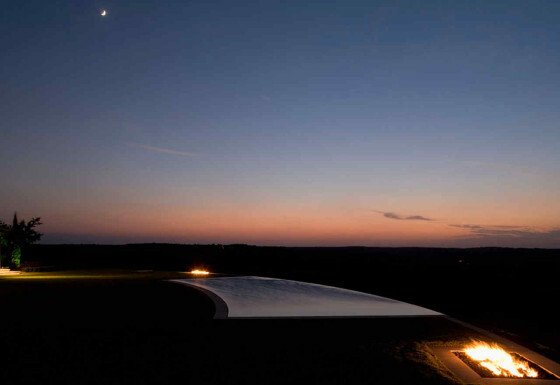 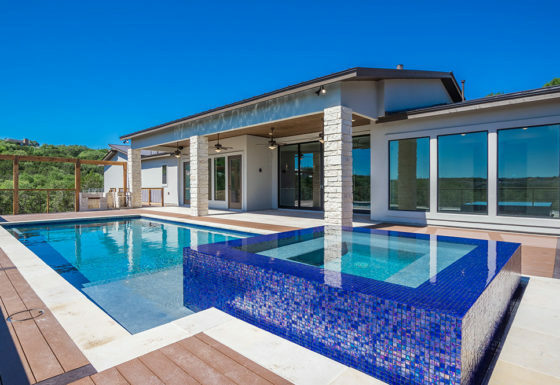 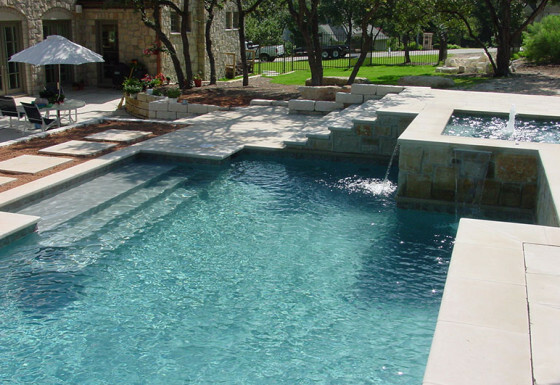 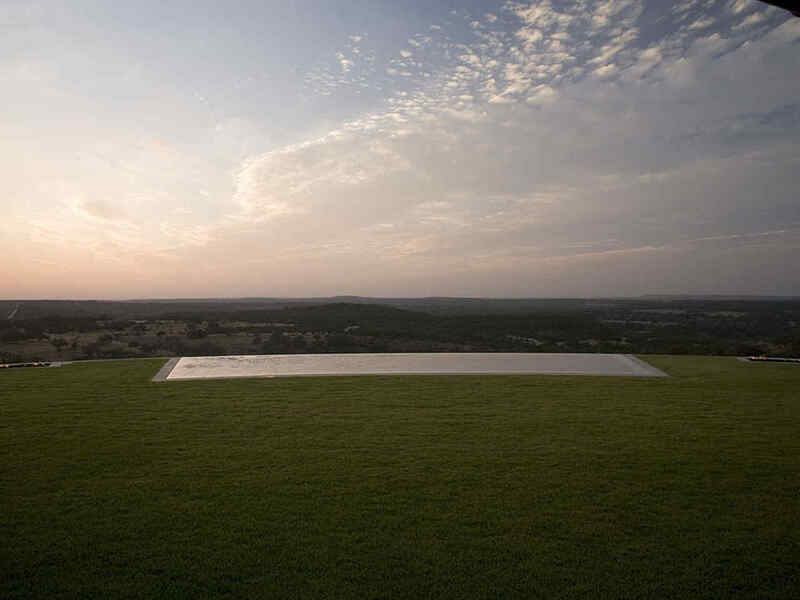 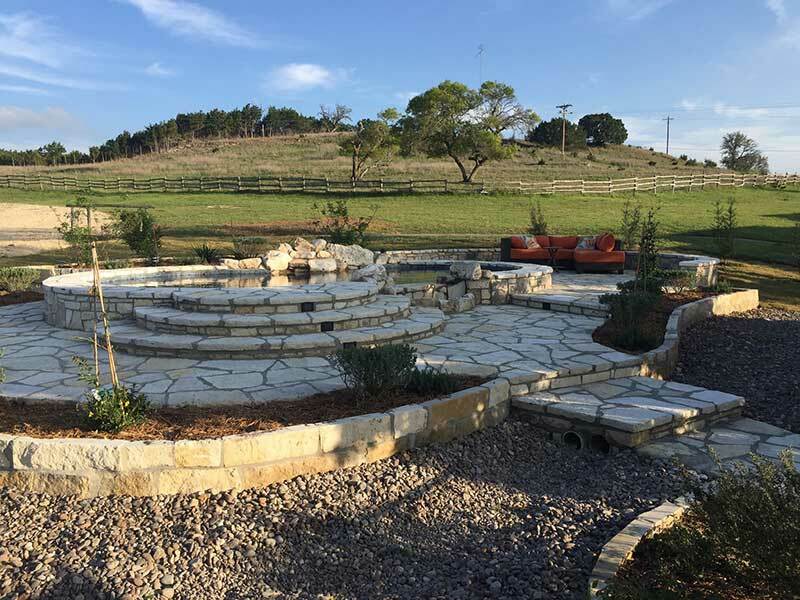 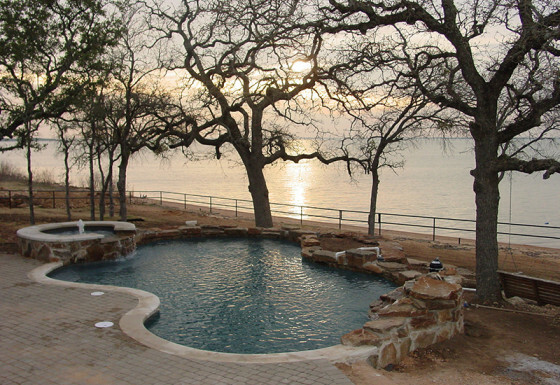 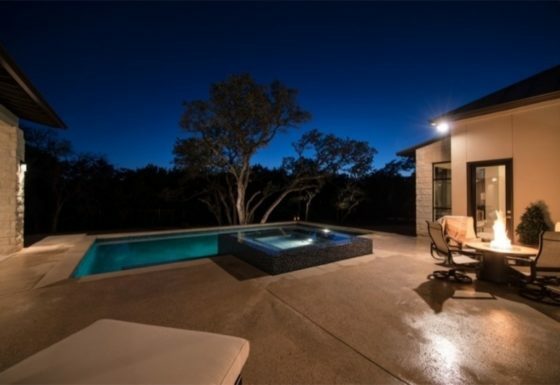 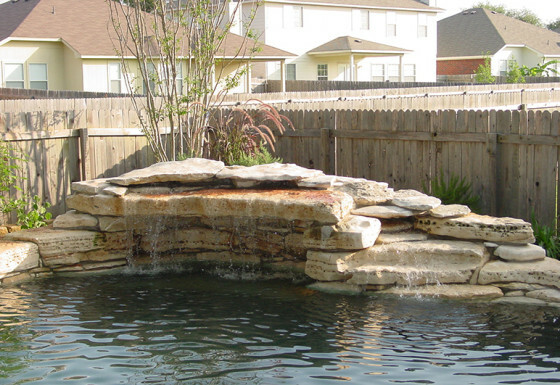 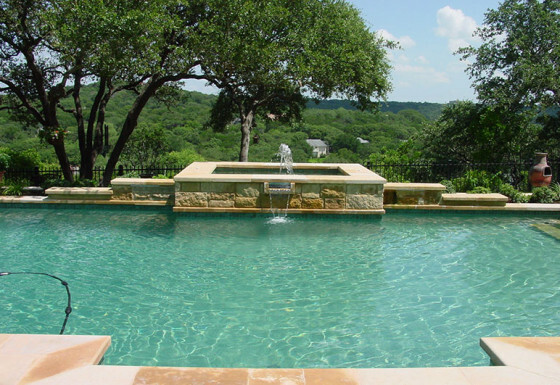 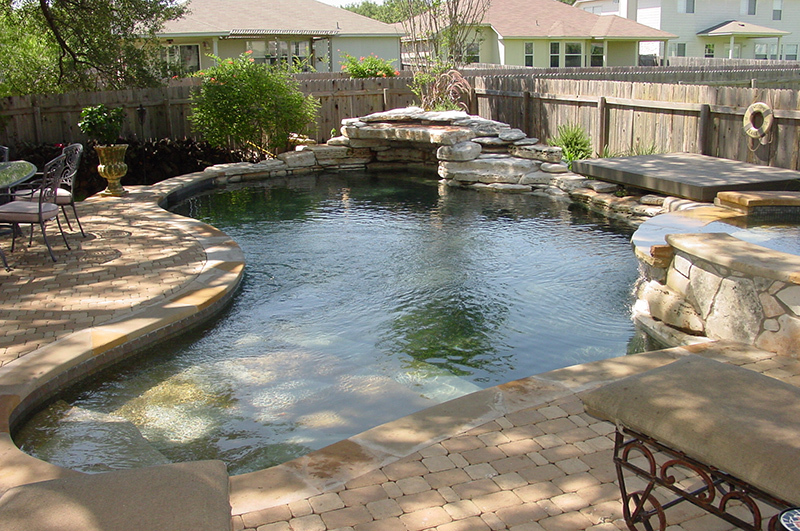 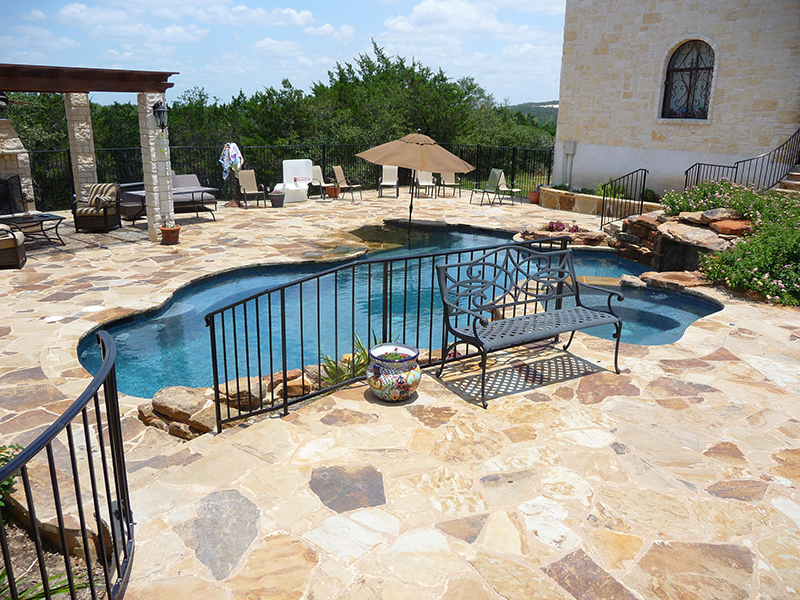 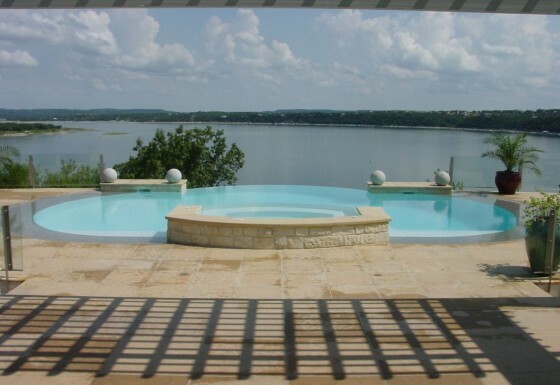 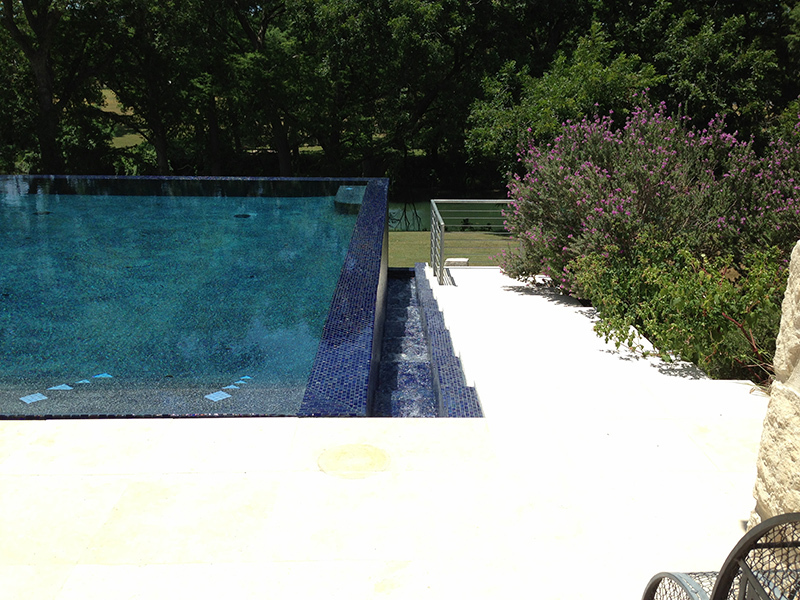 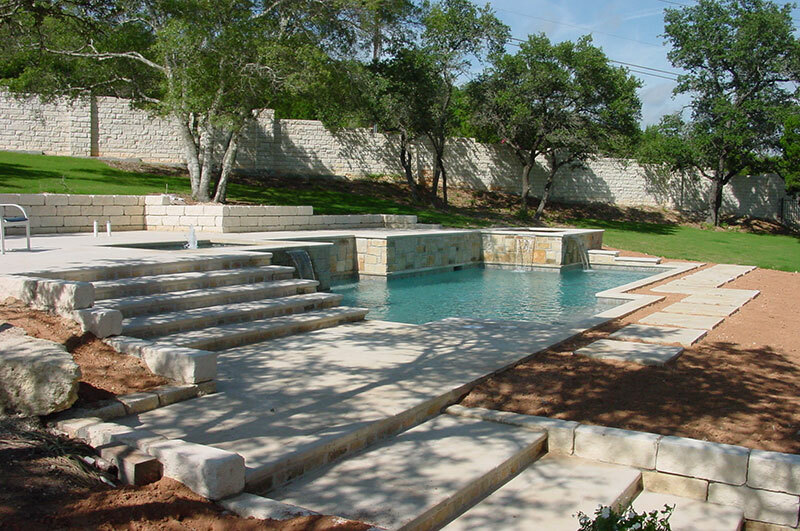 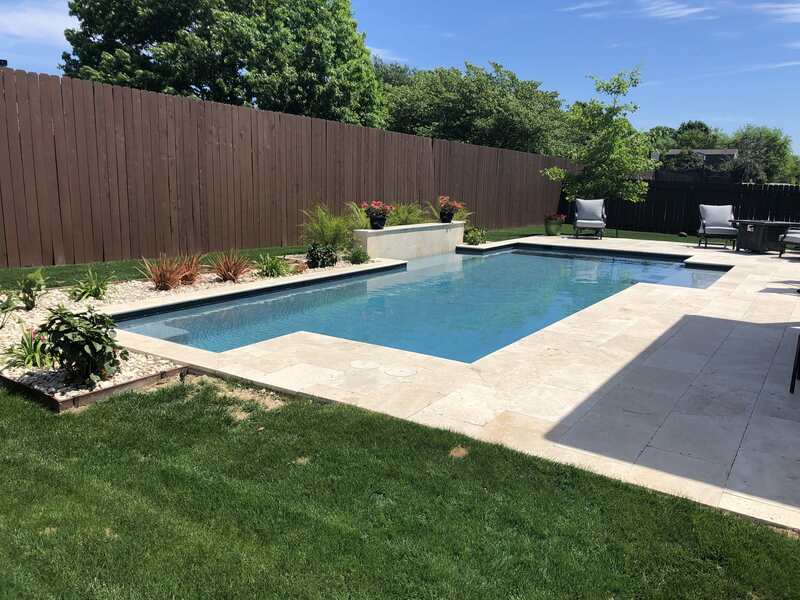 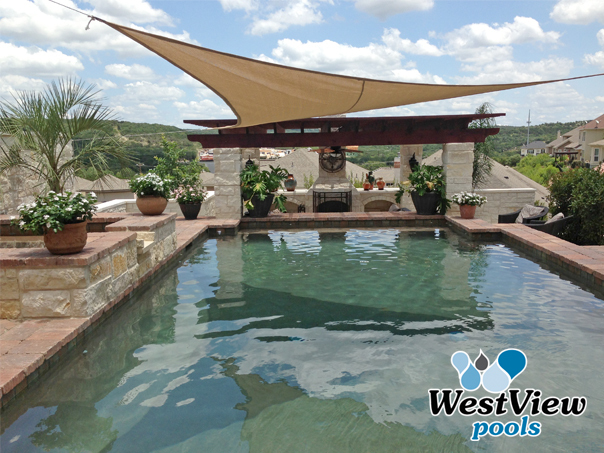 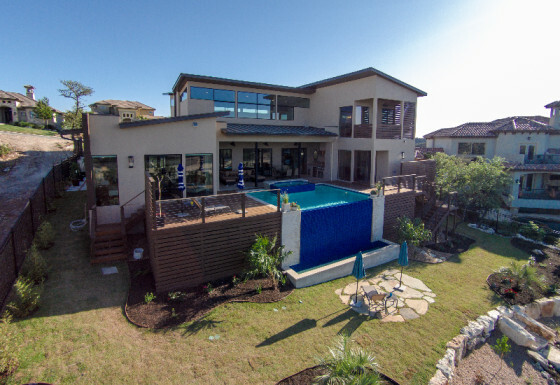 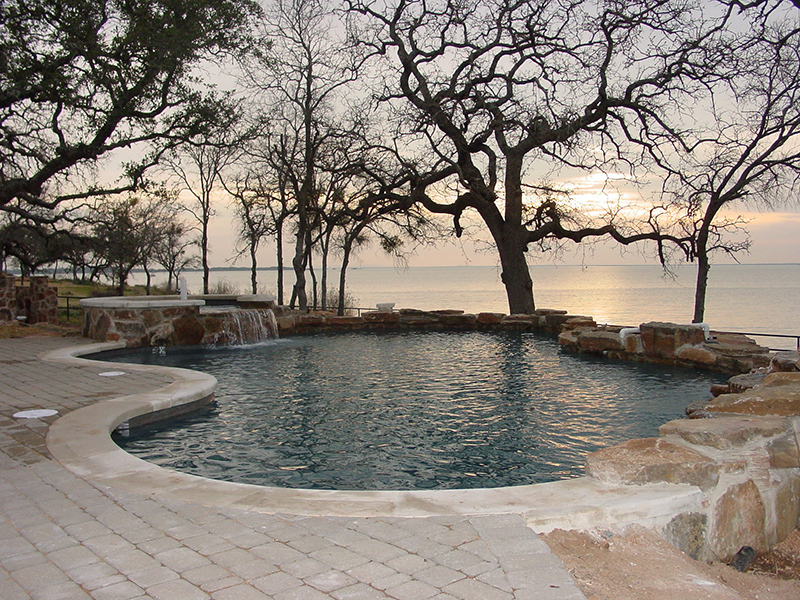 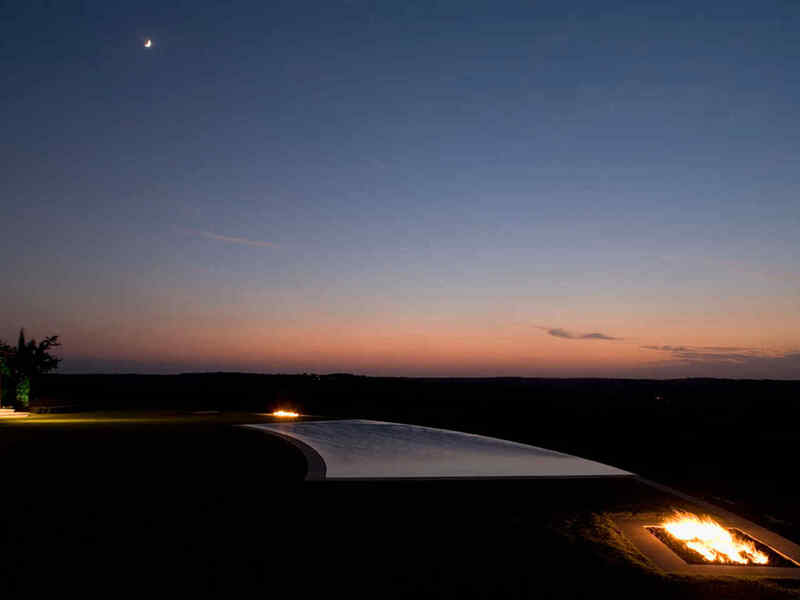 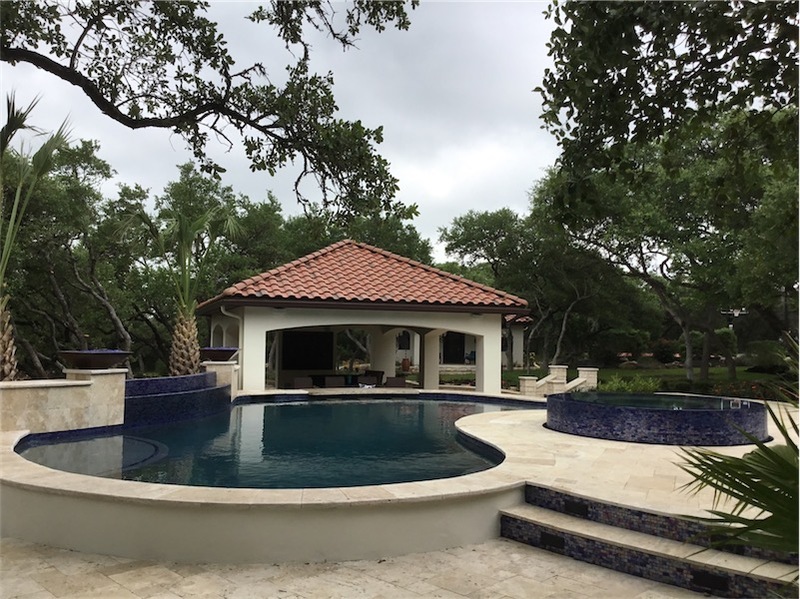 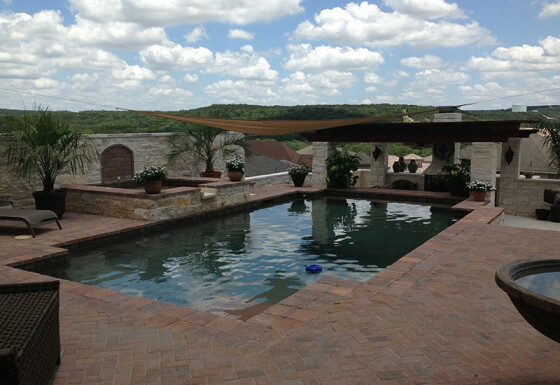 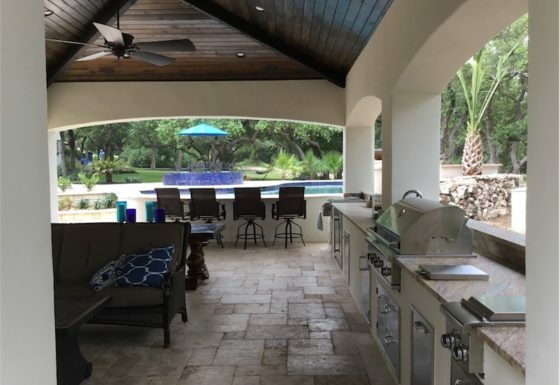 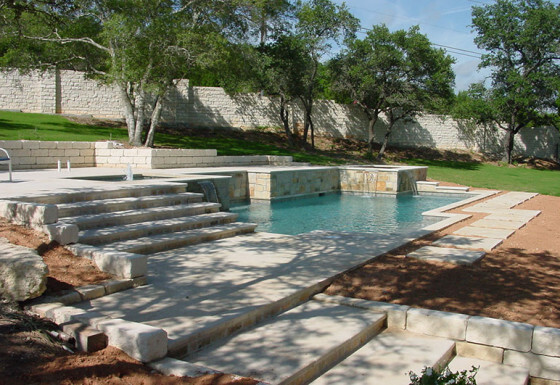 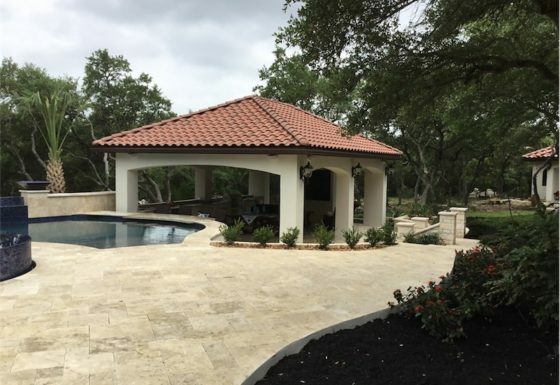 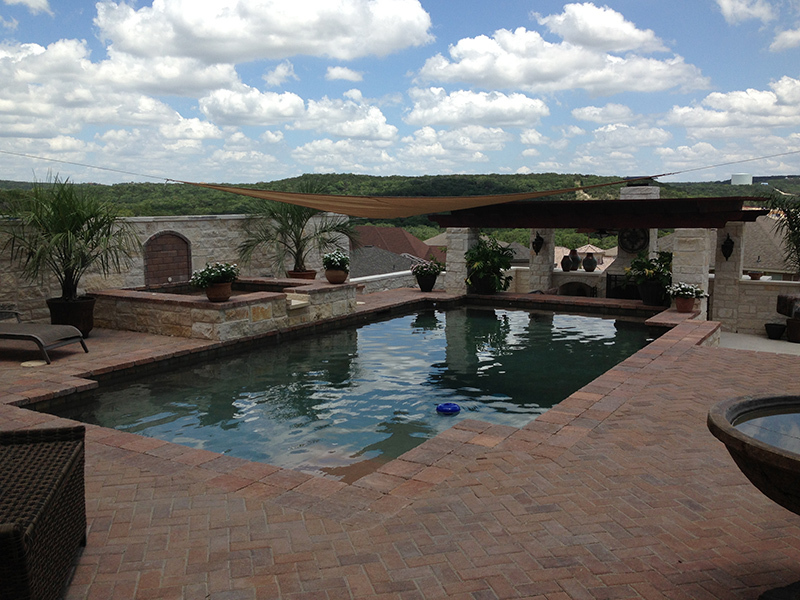 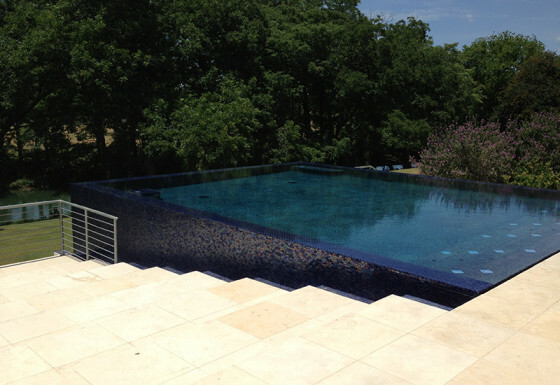 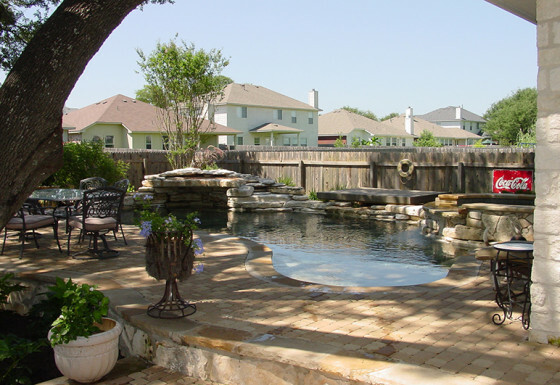 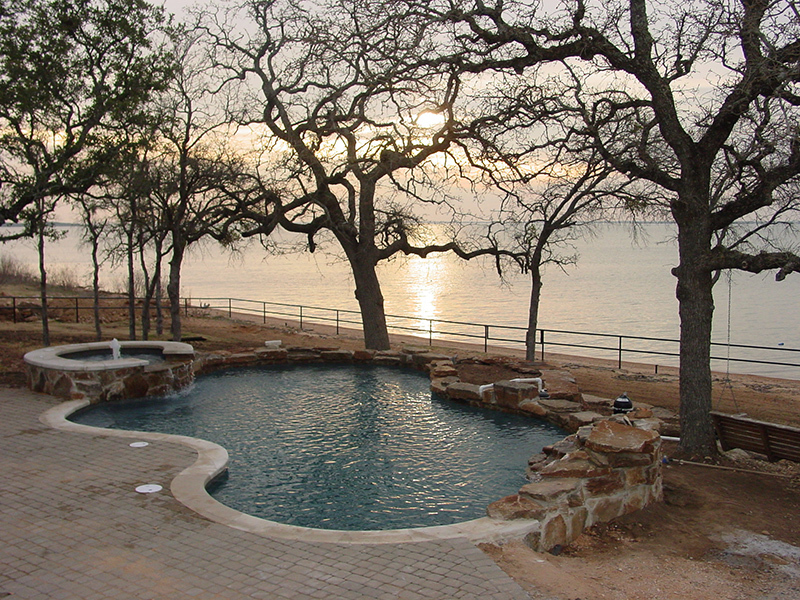 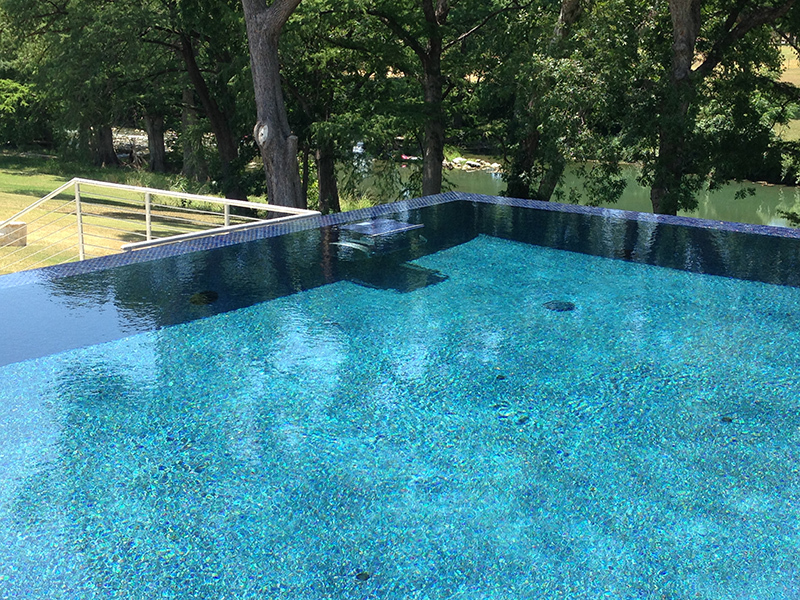 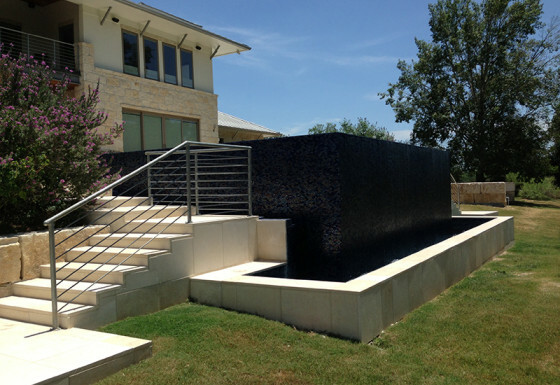 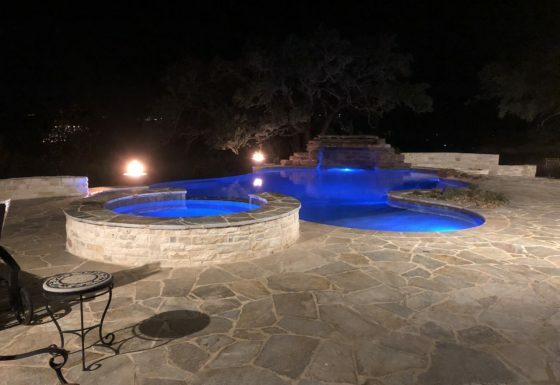 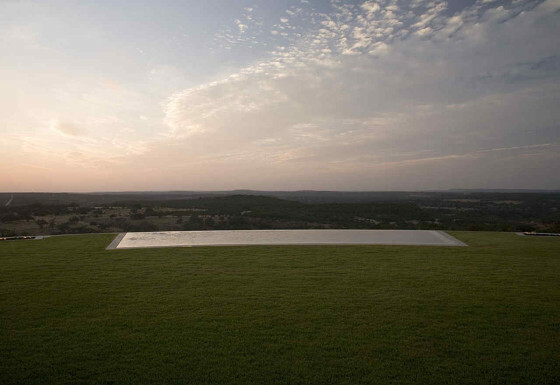 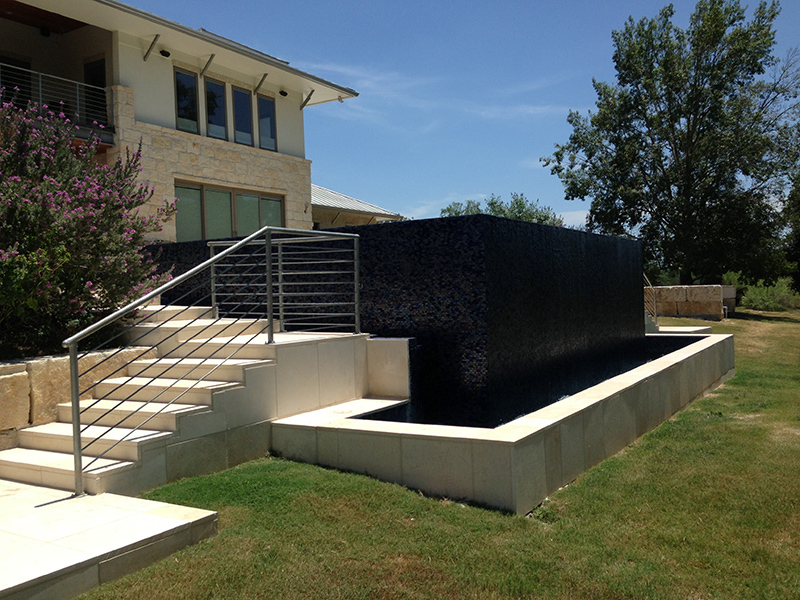 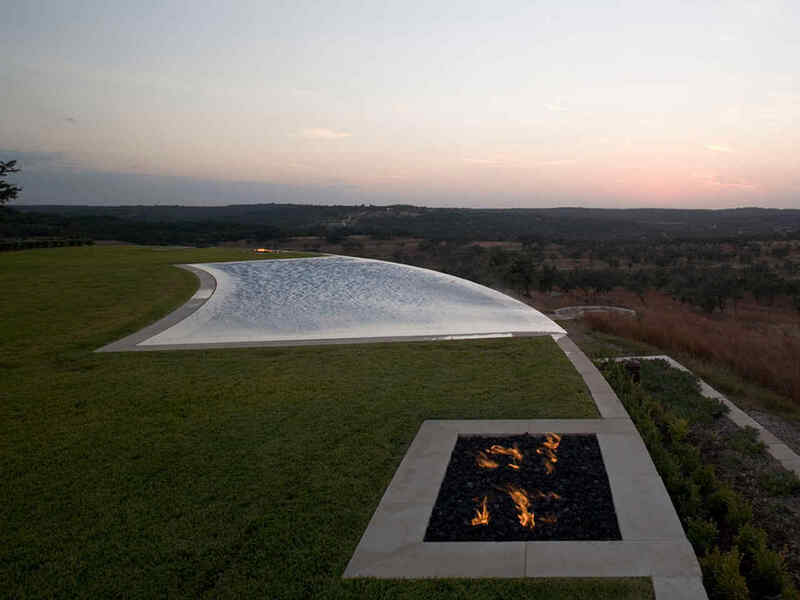 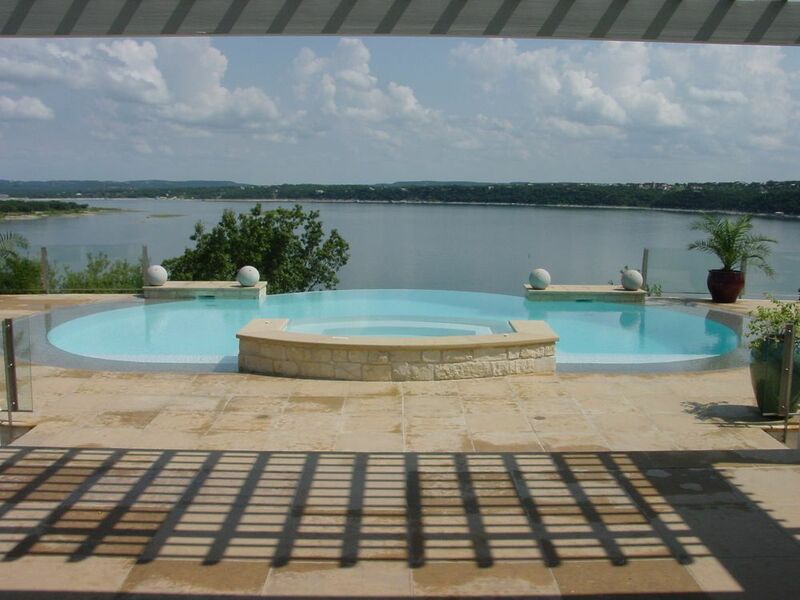 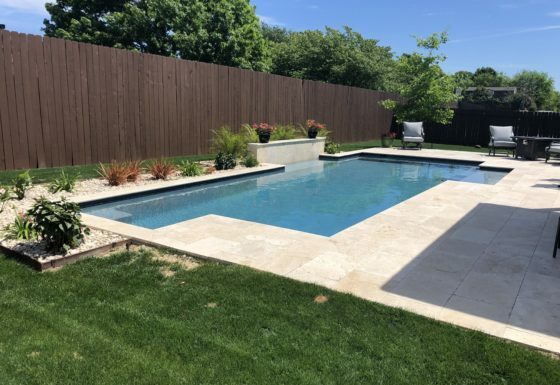 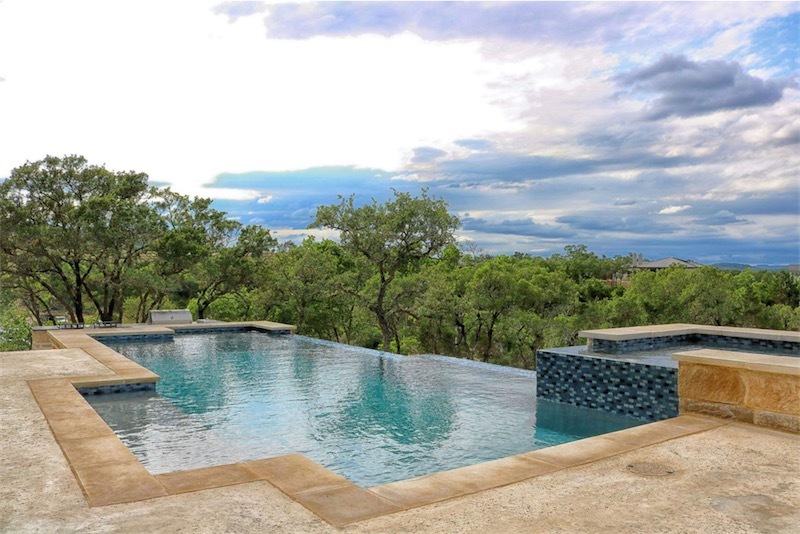 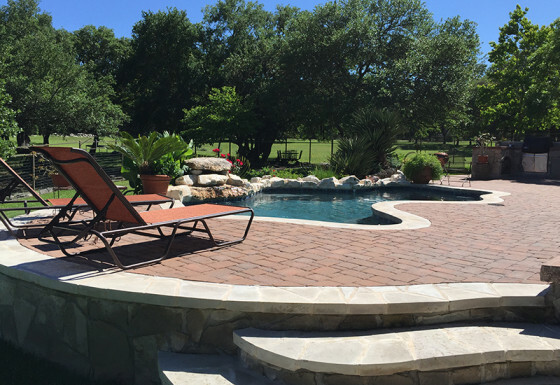 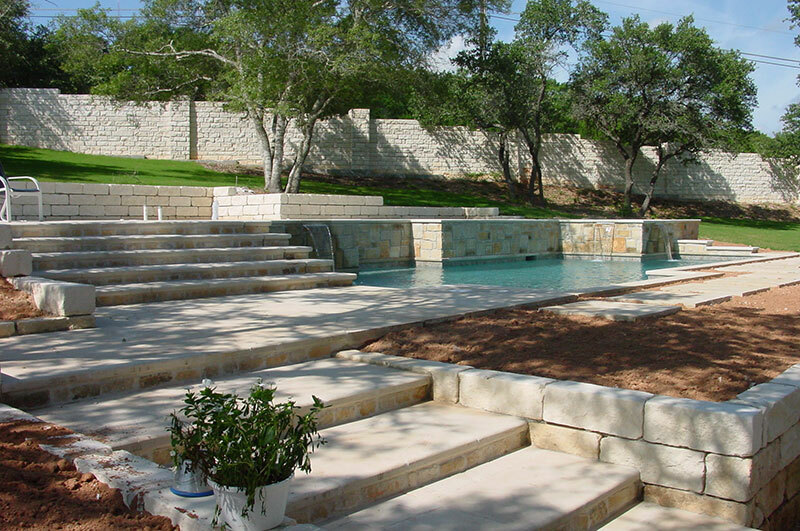 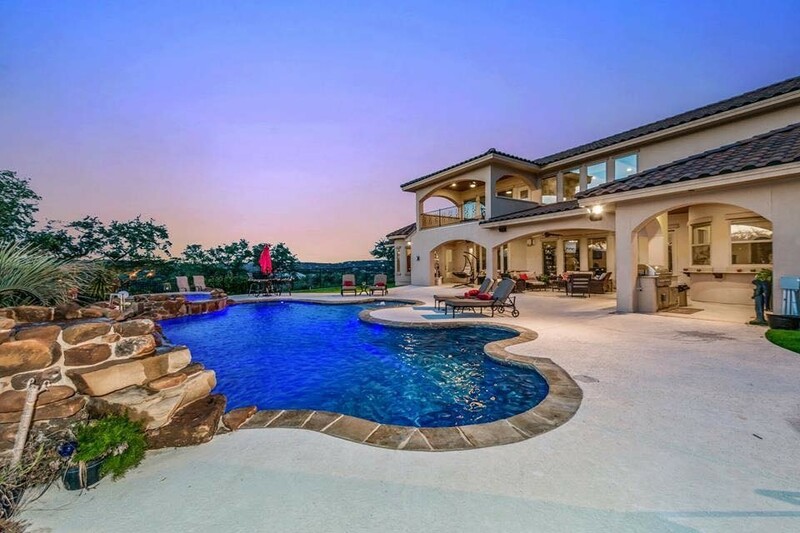 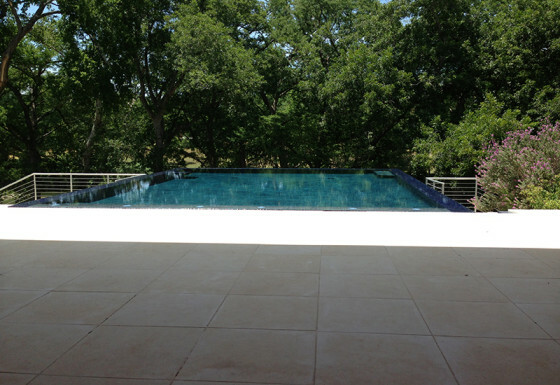 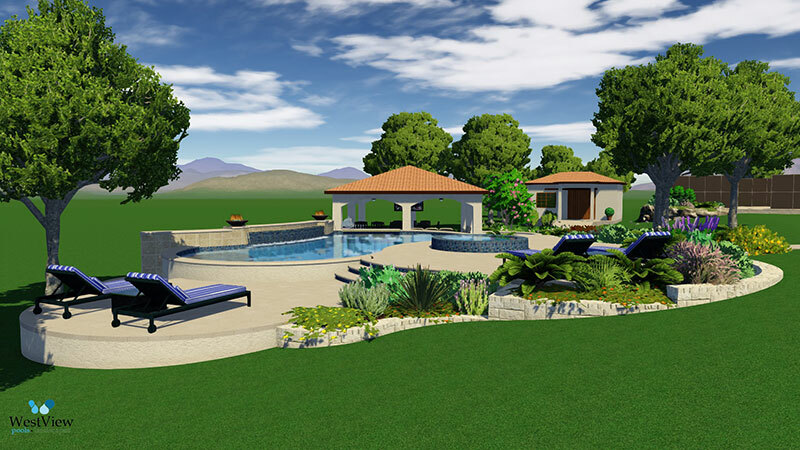 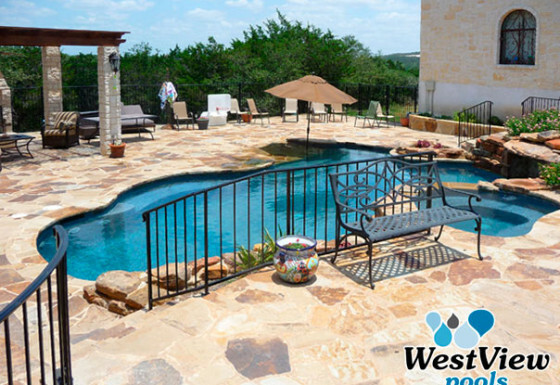 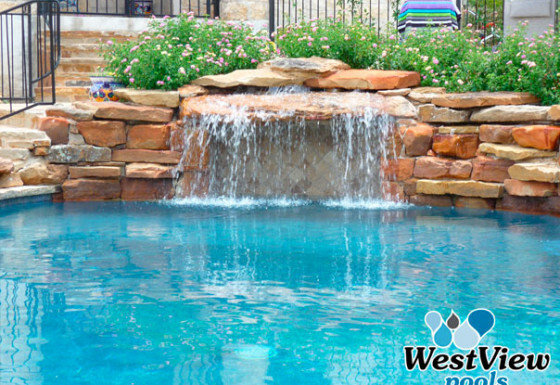 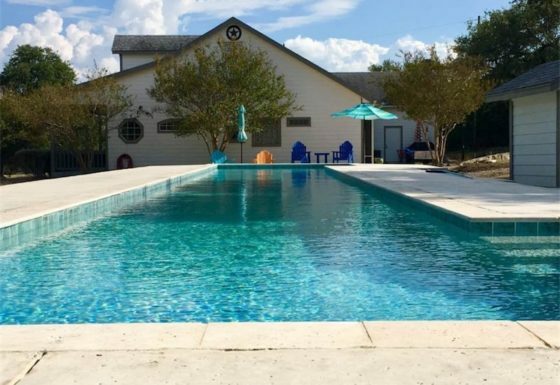 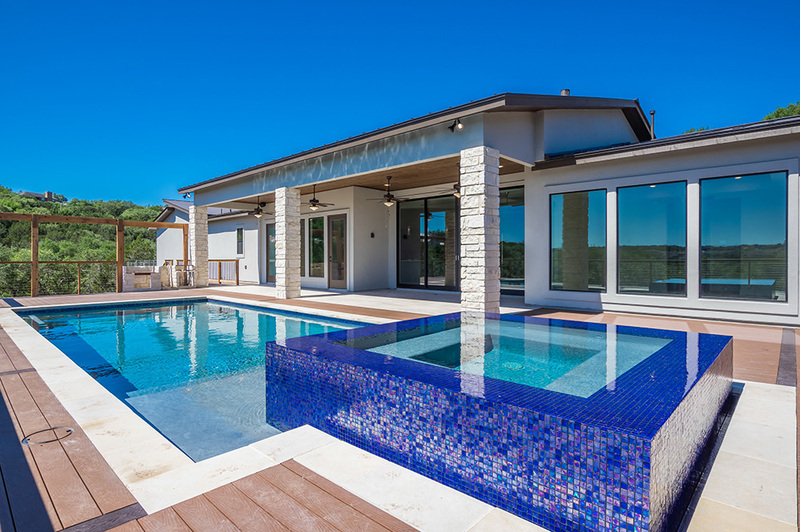 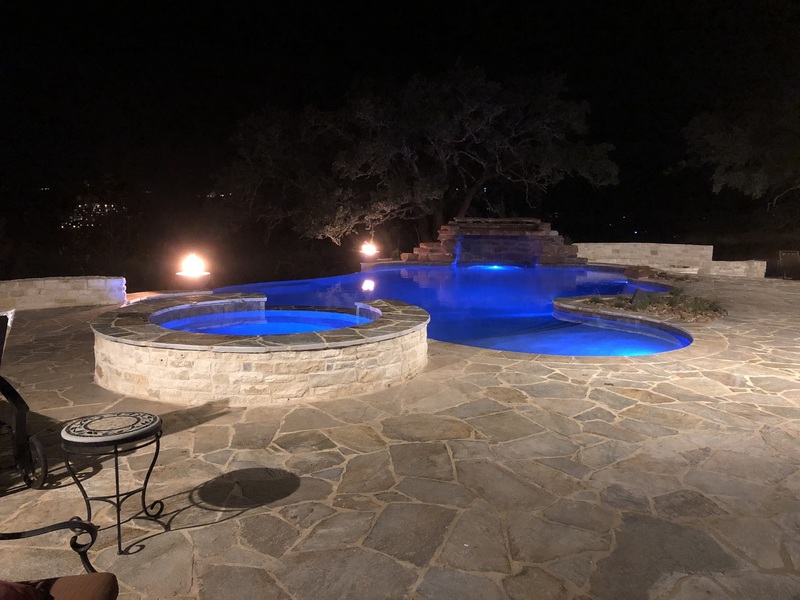 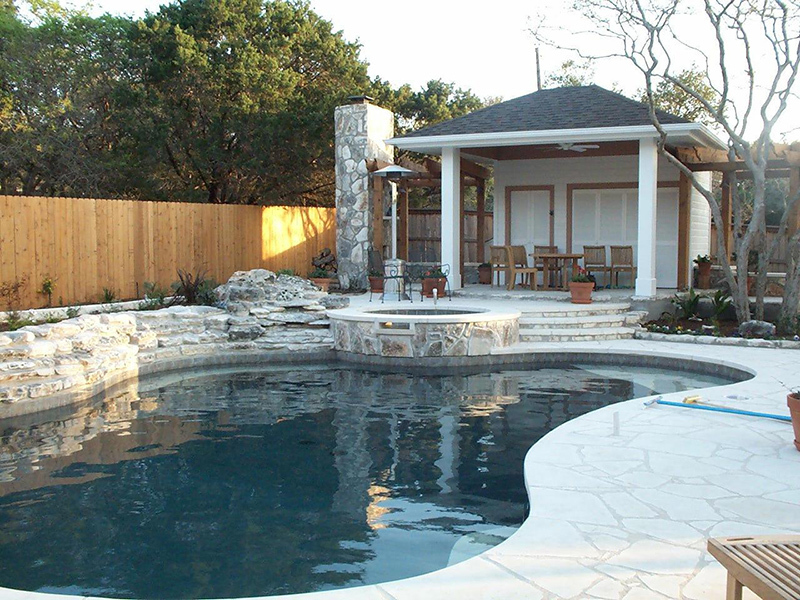 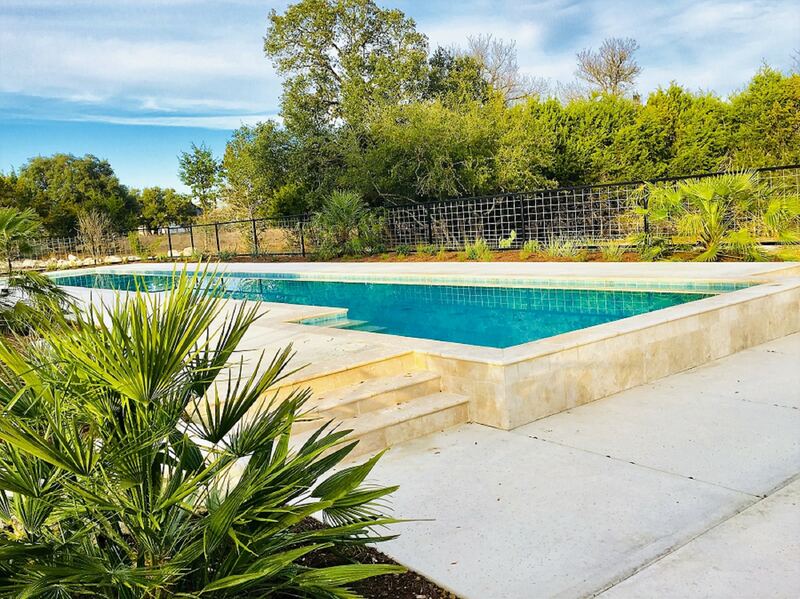 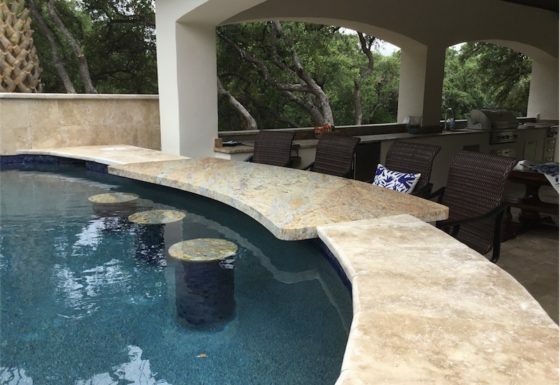 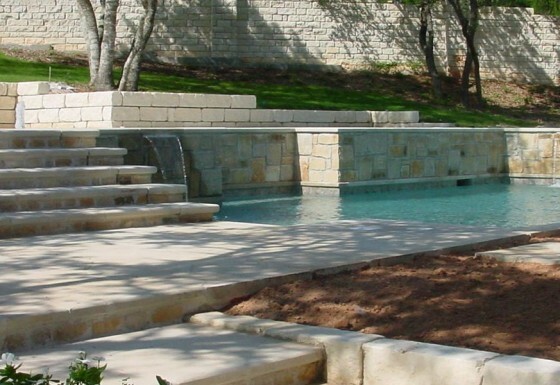 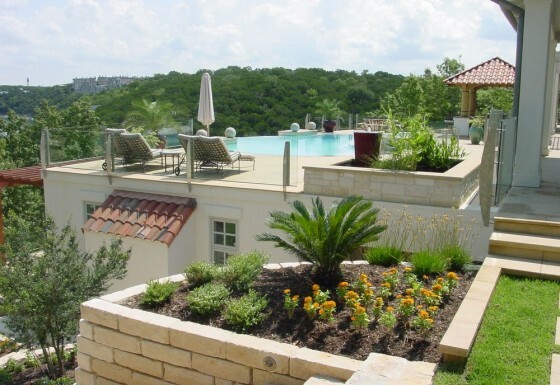 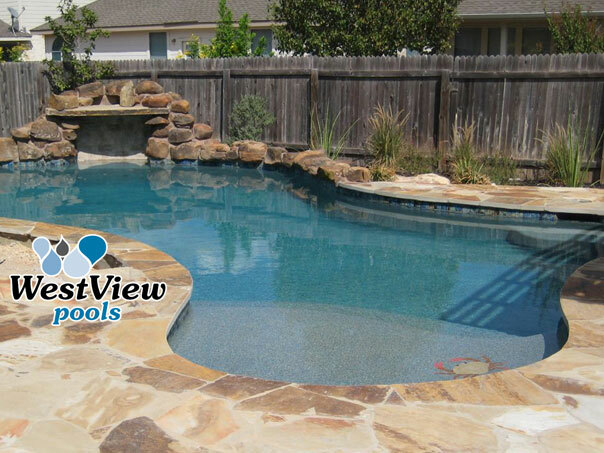 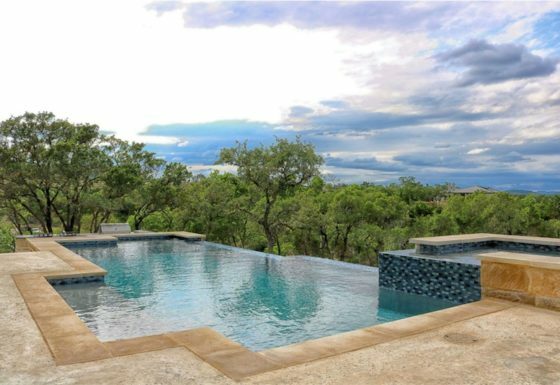 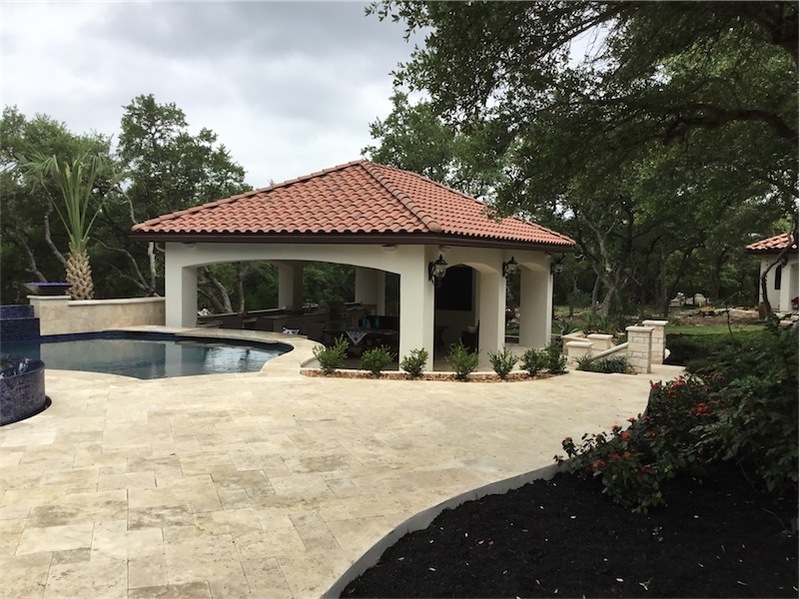 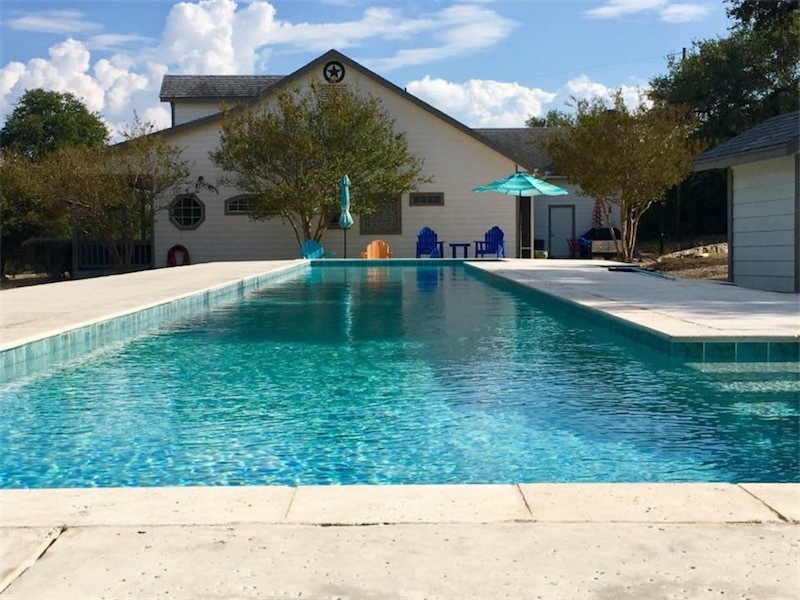 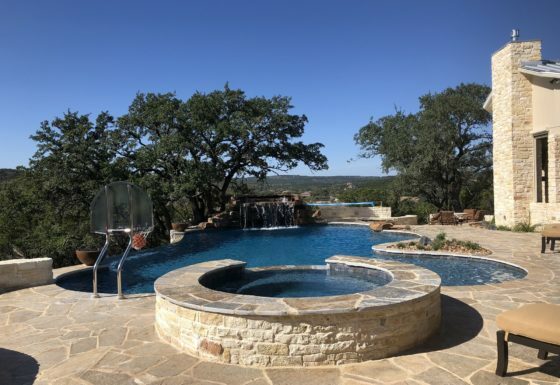 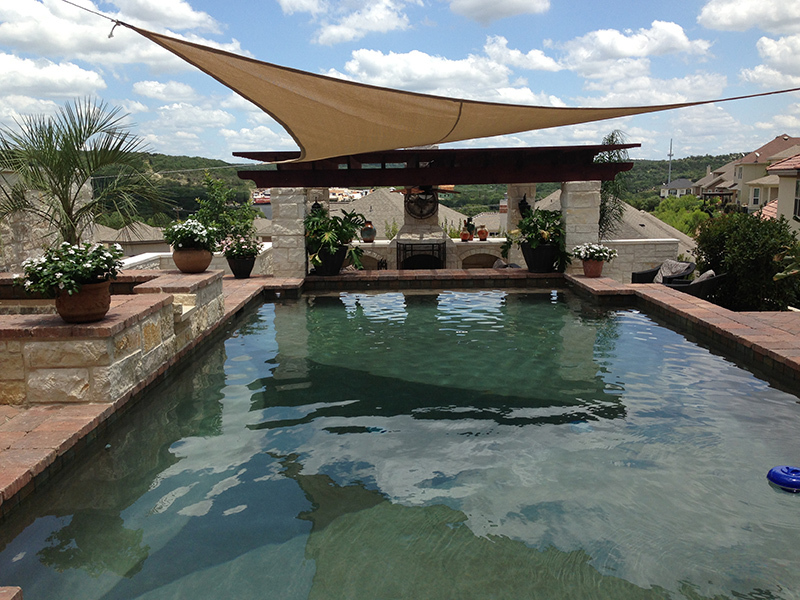 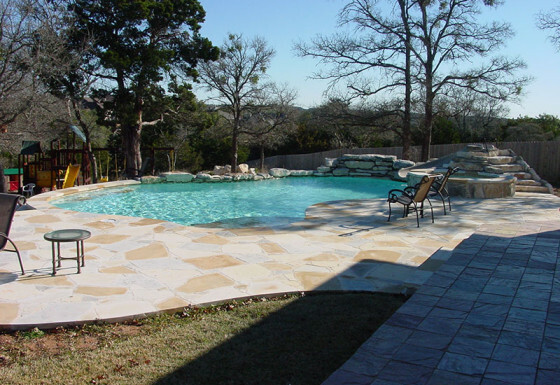 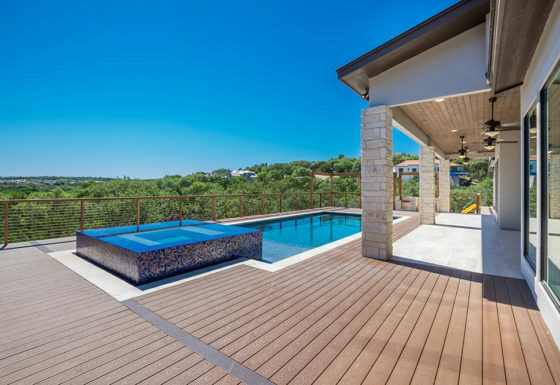 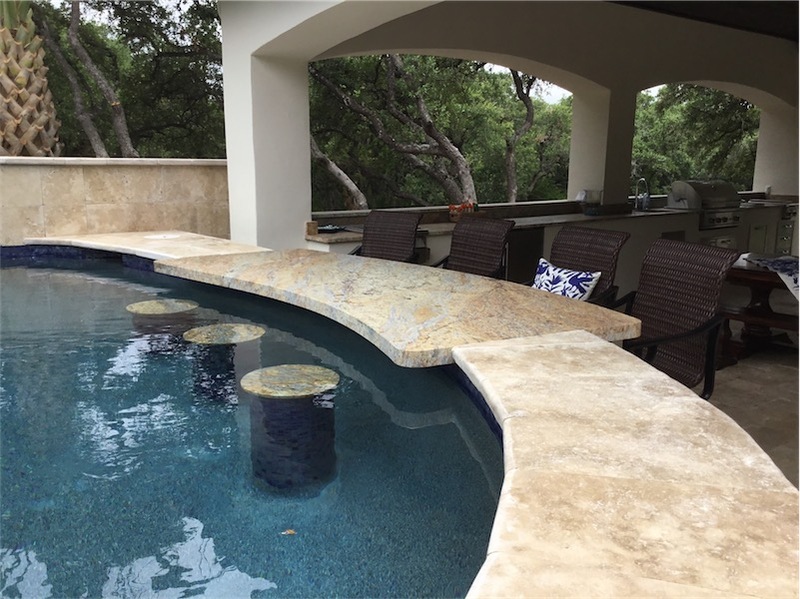 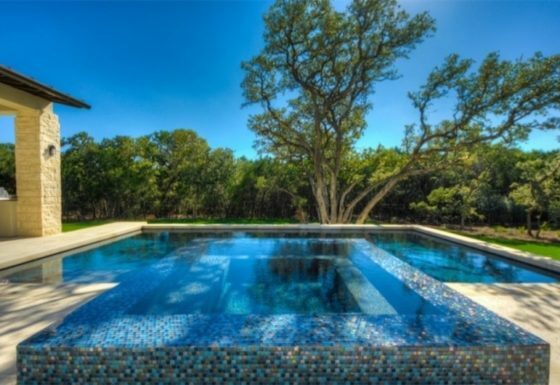 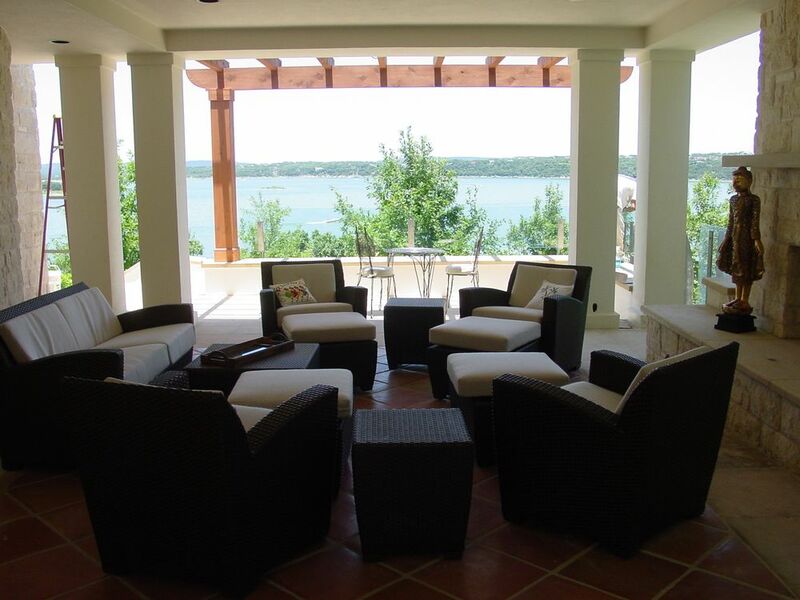 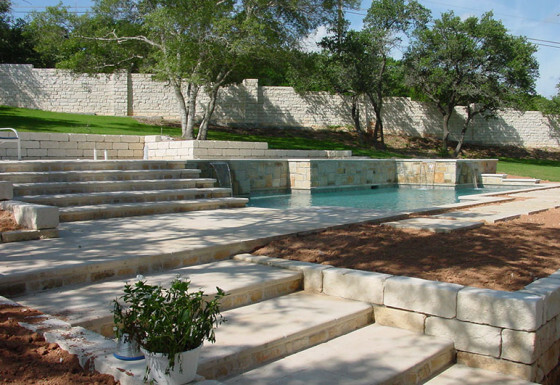 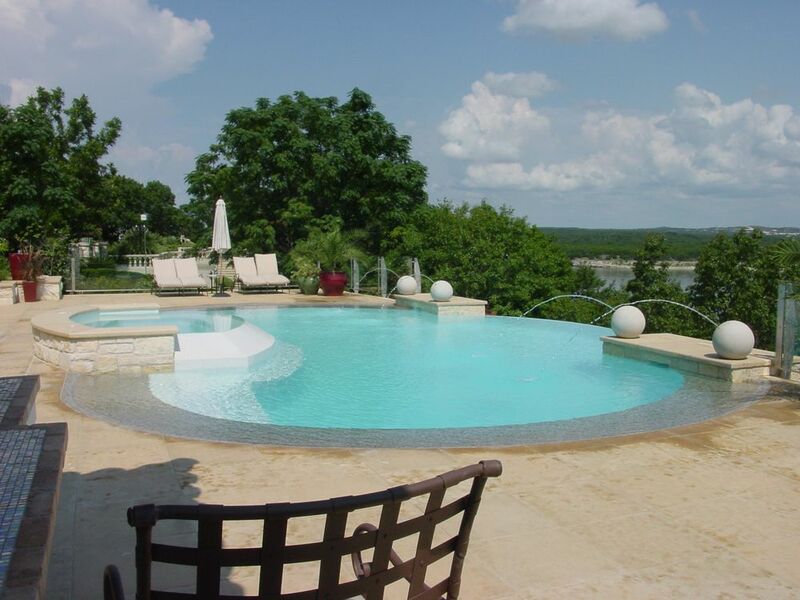 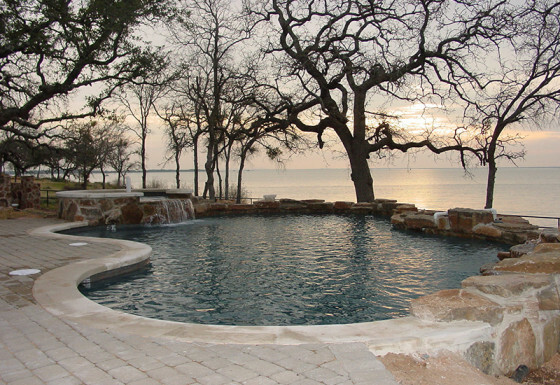 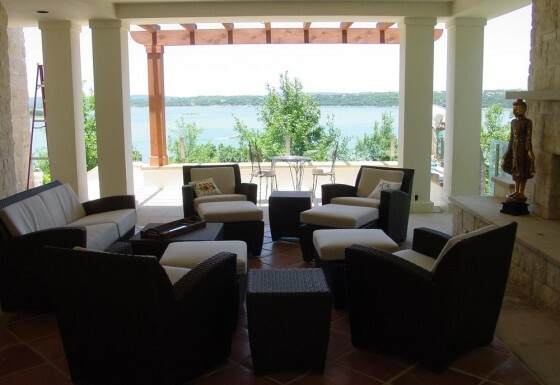 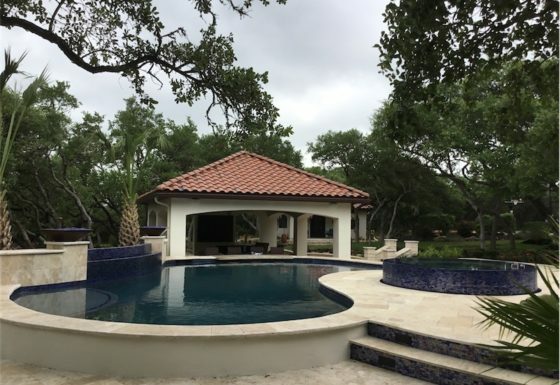 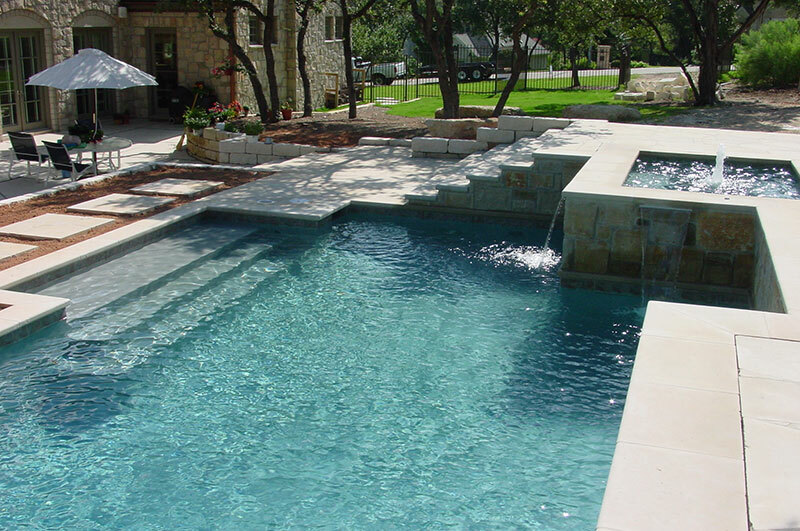 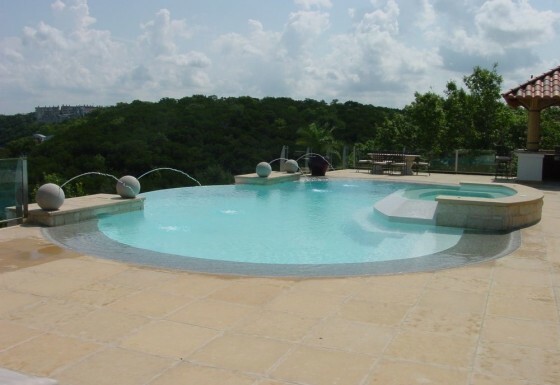 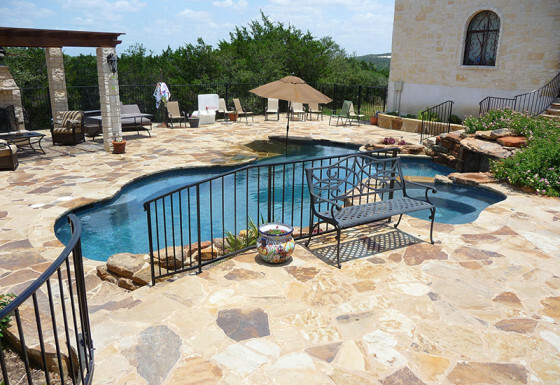 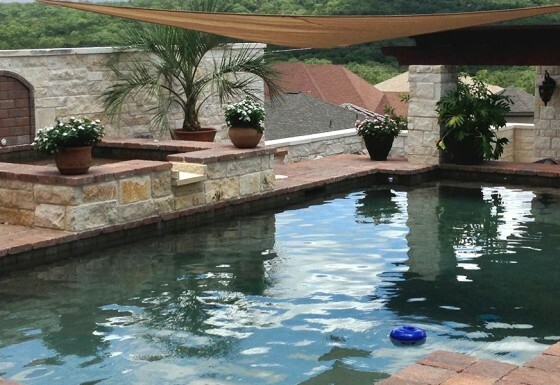 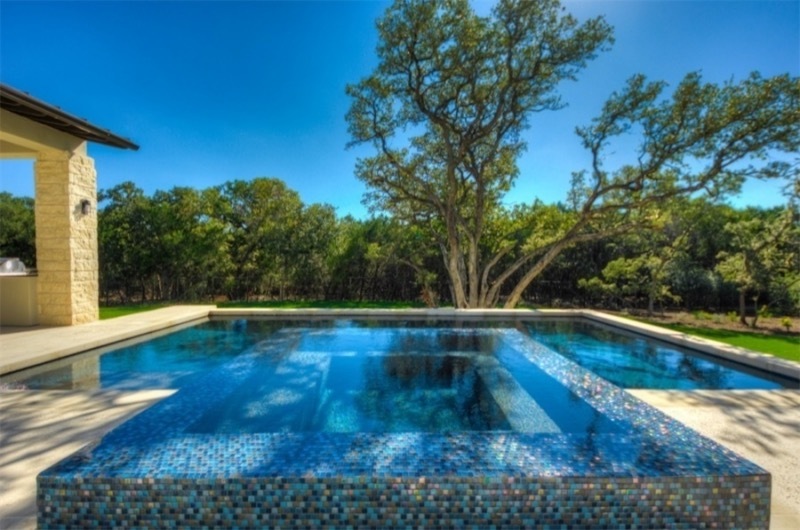 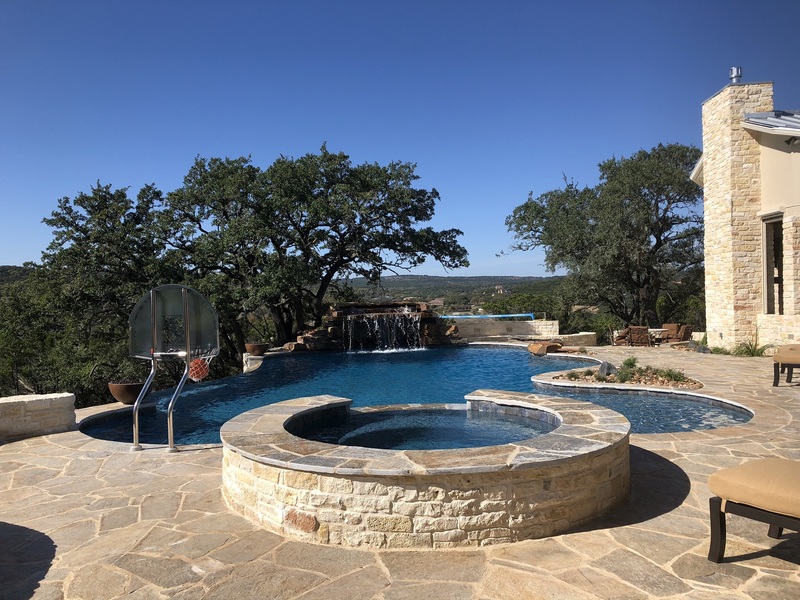 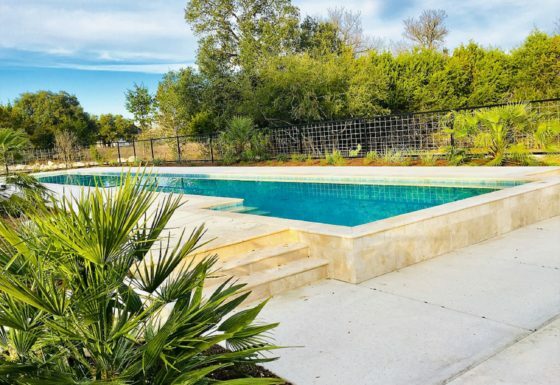 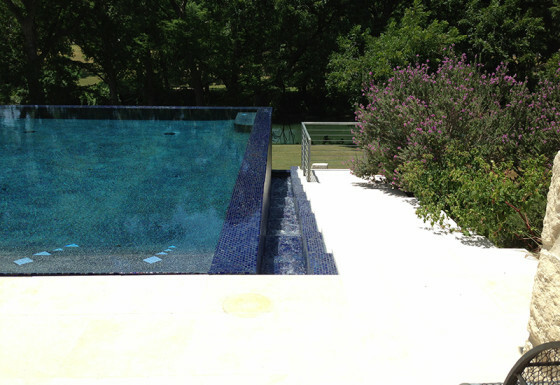 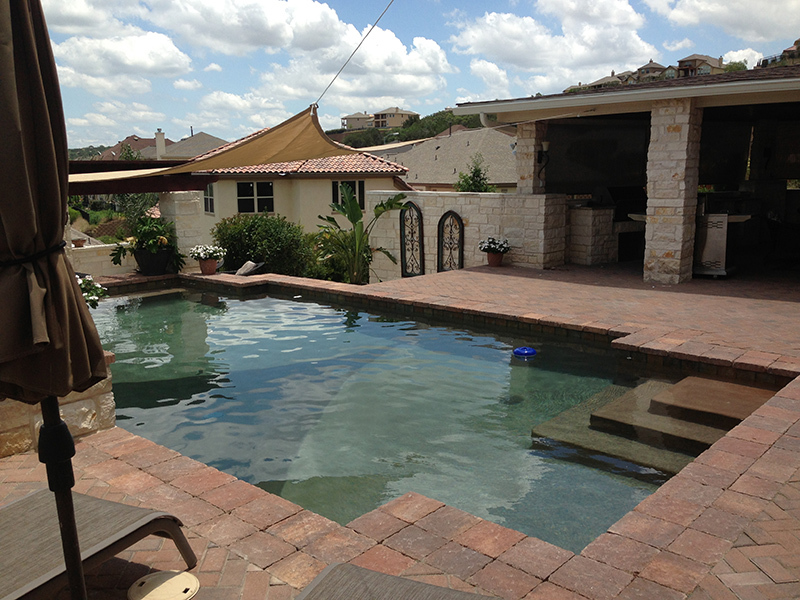 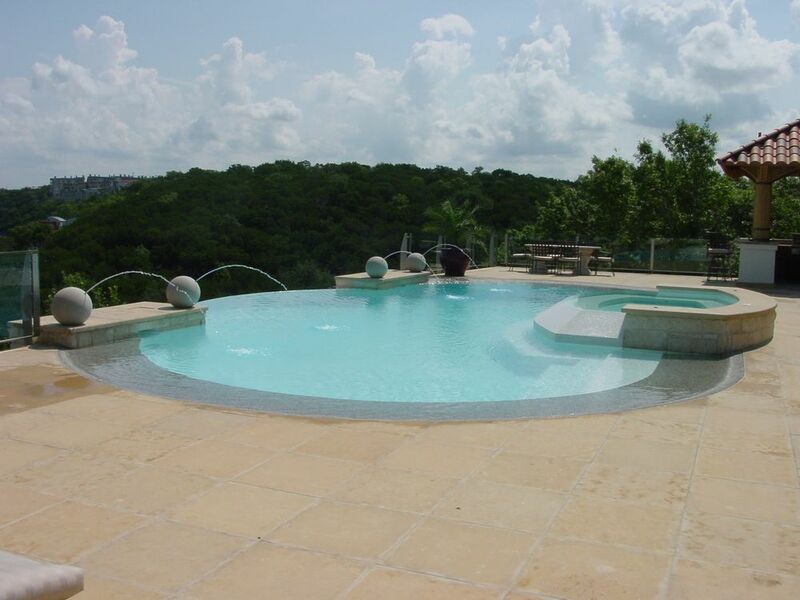 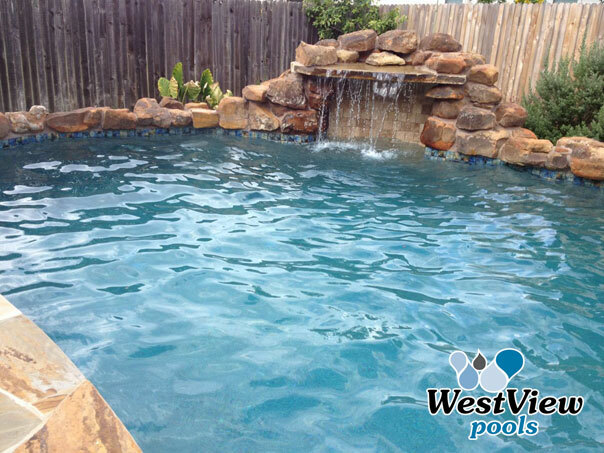 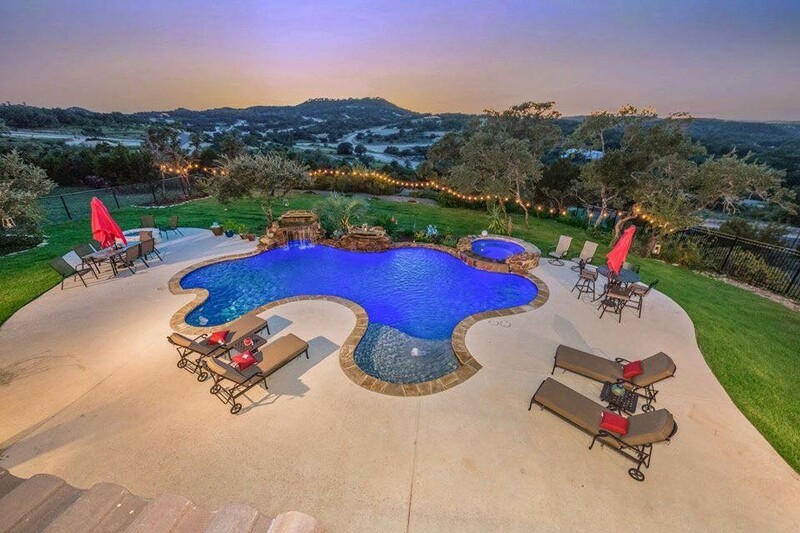 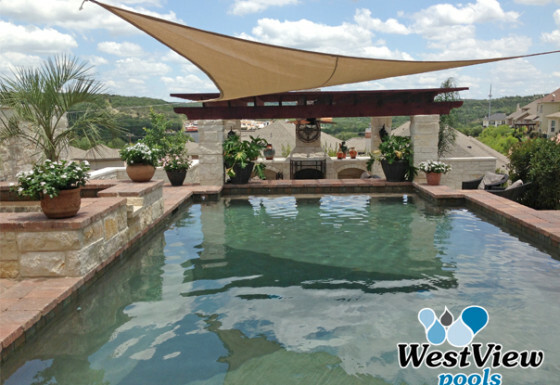 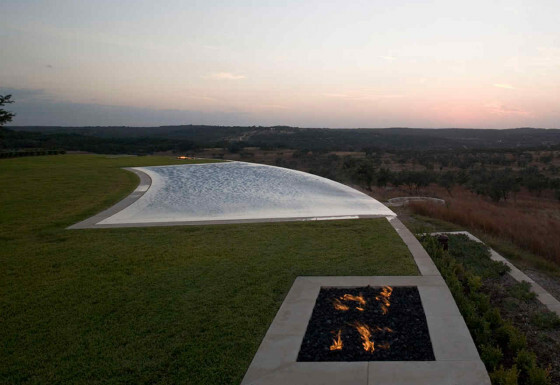 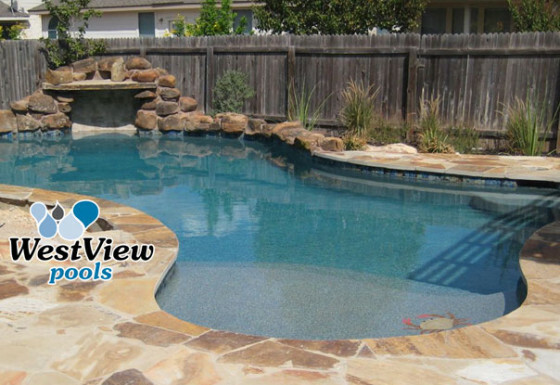 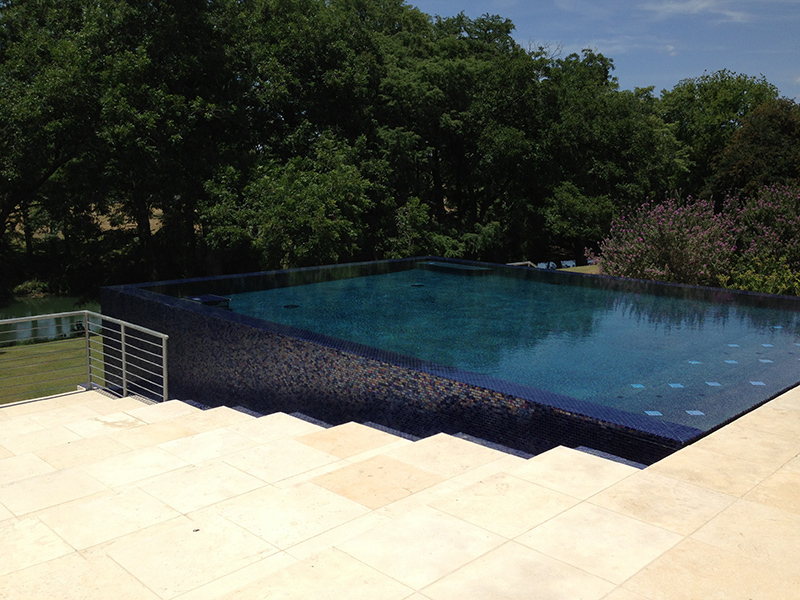 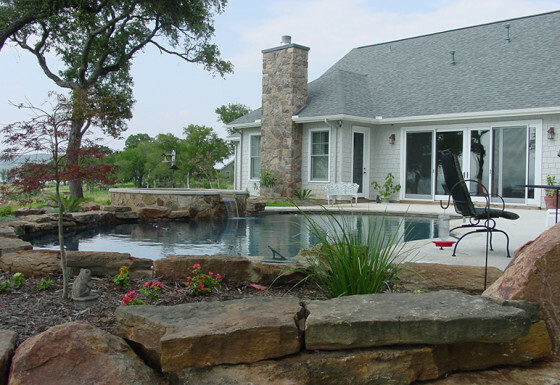 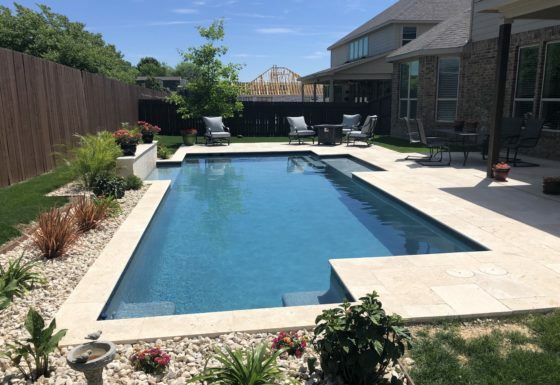 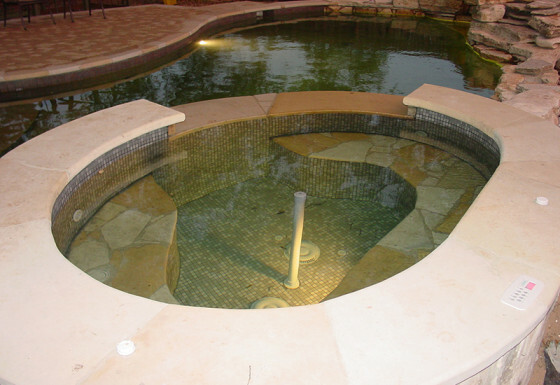 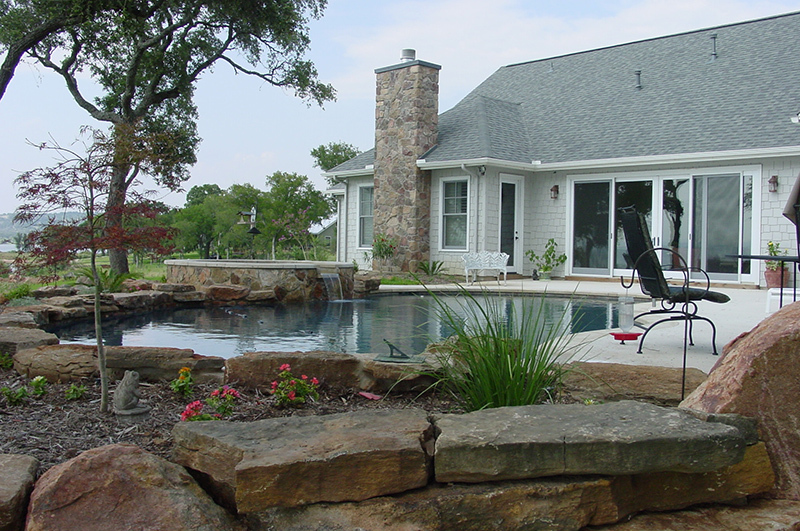 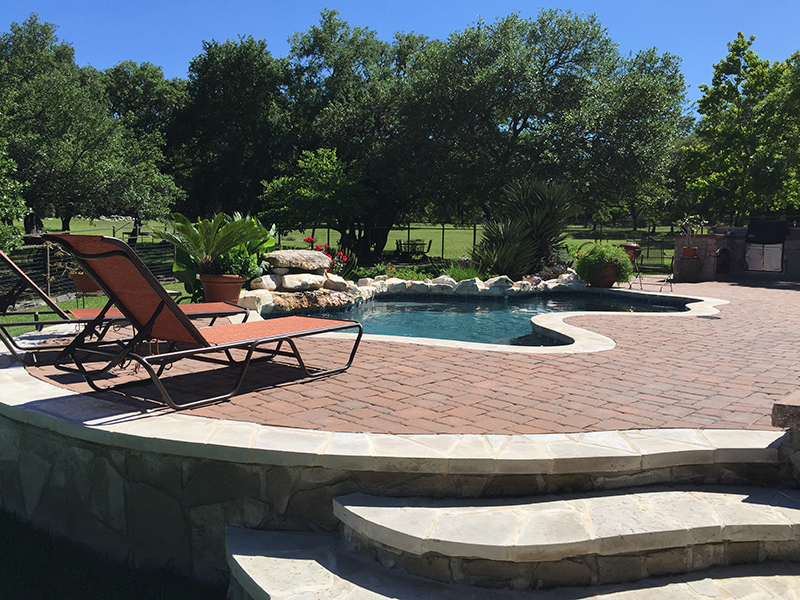 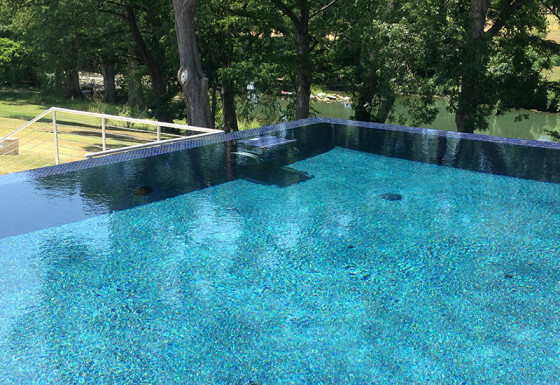 Whether you envision a Natural Texas Hill Country Pool or a more classic rectangular or Grecian design, WestView Pools can deliver the utmost in creativity, quality and service. 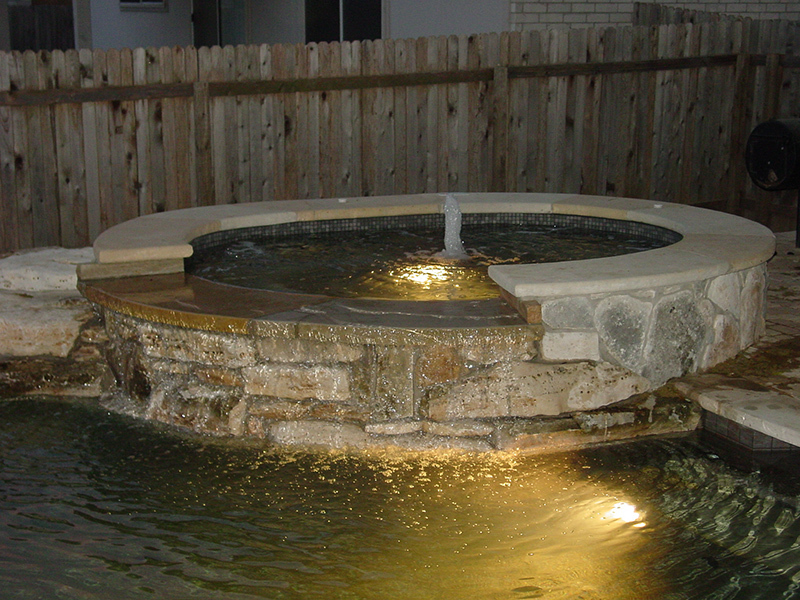 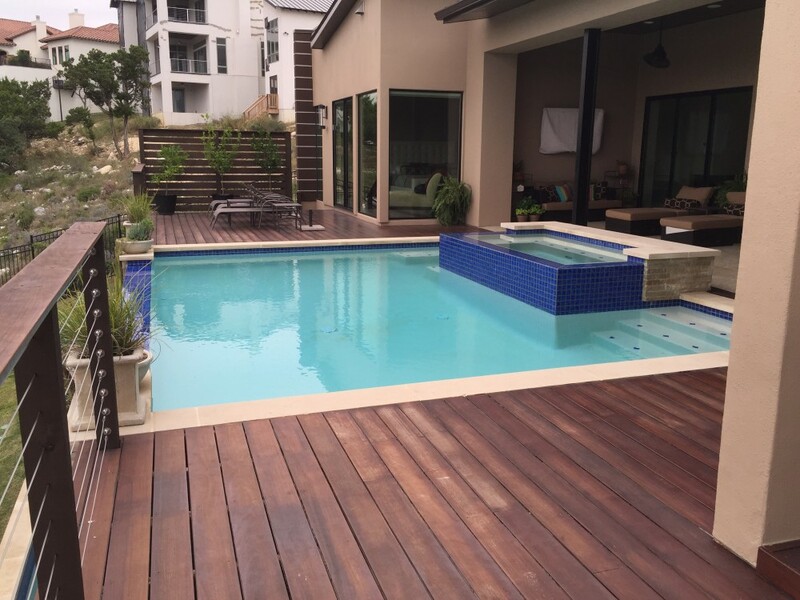 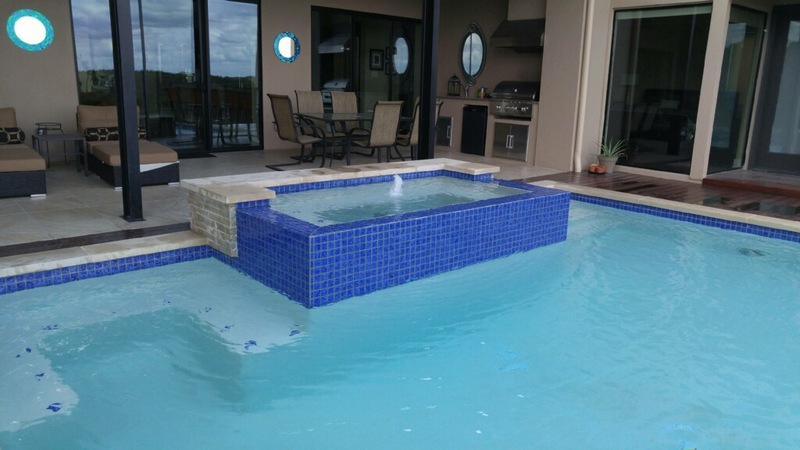 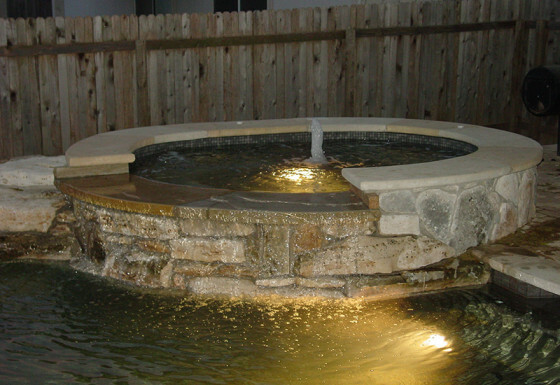 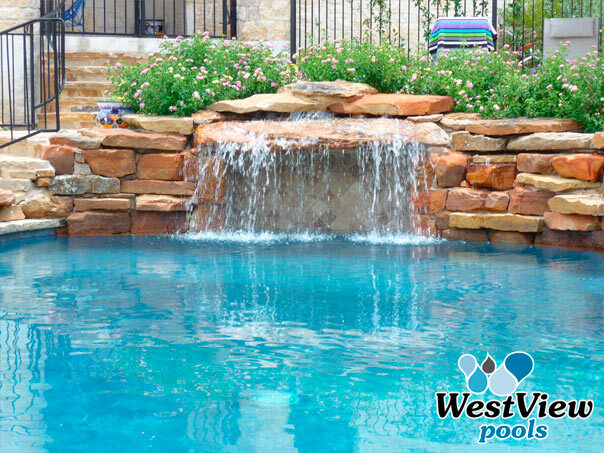 We only use the highest quality materials, and our pools are always engineered with reliability and durability top of mind. 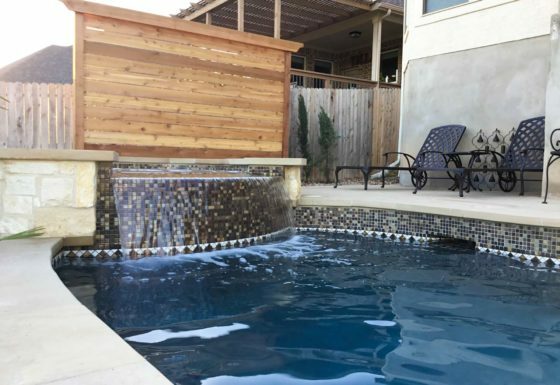 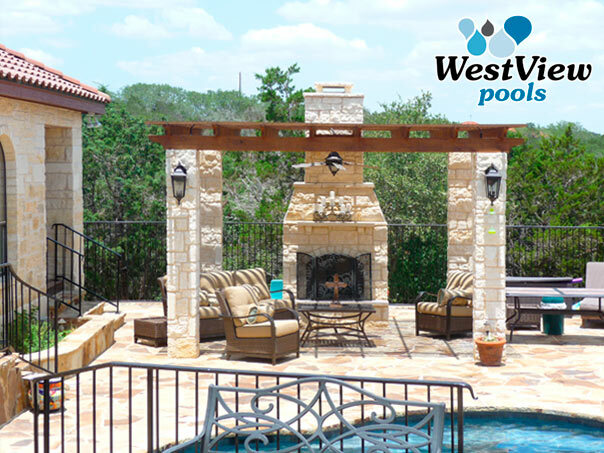 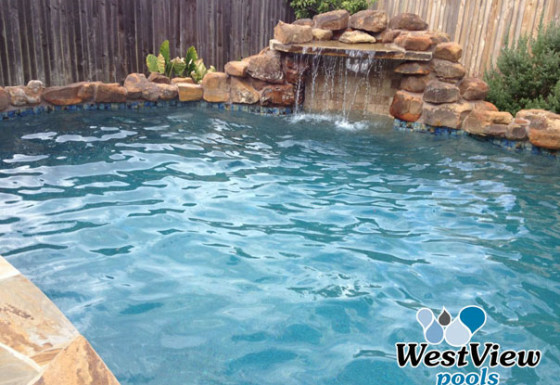 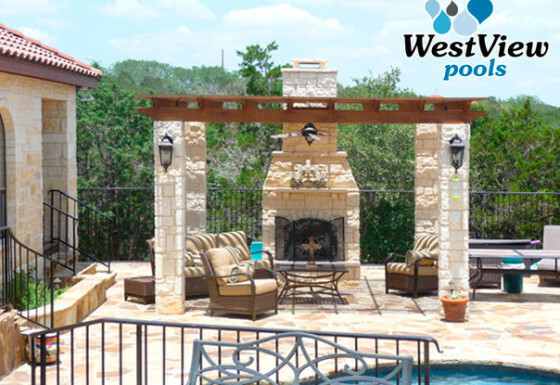 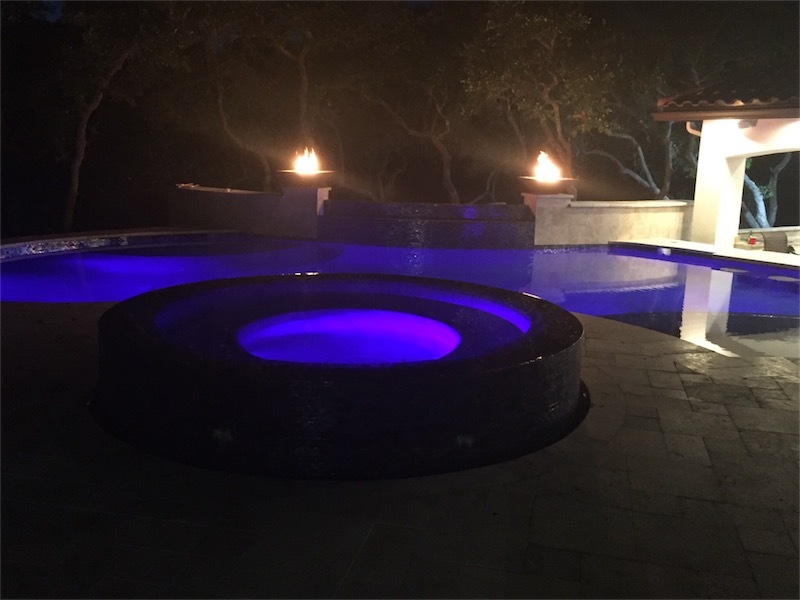 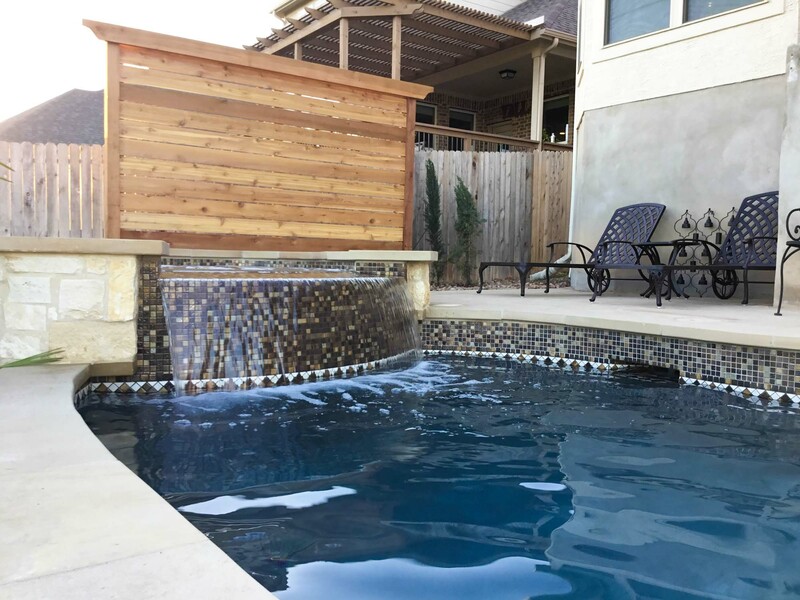 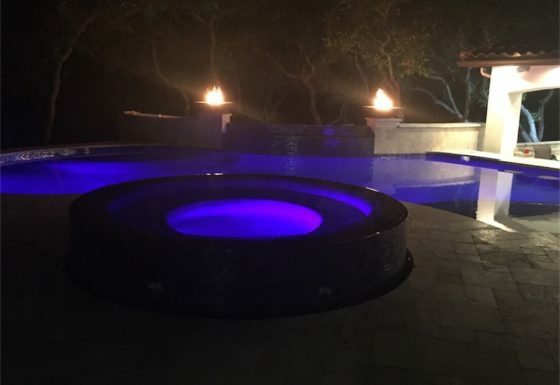 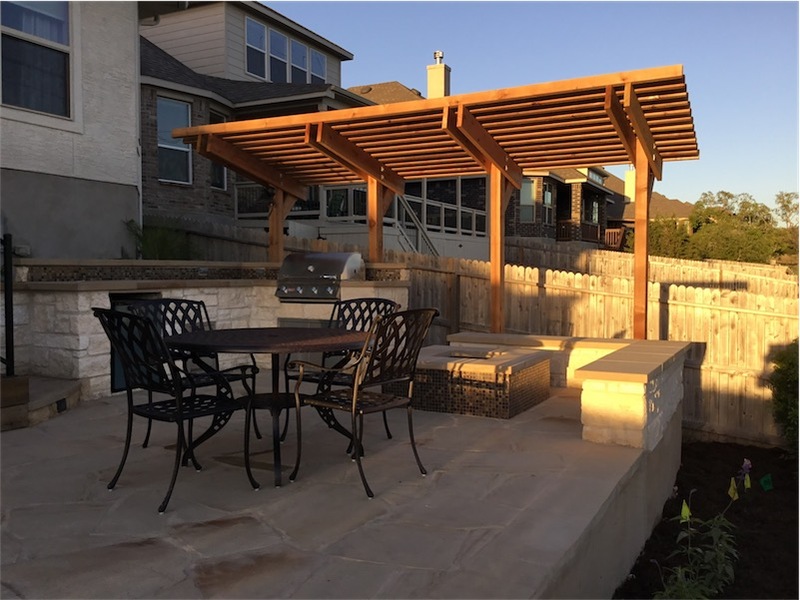 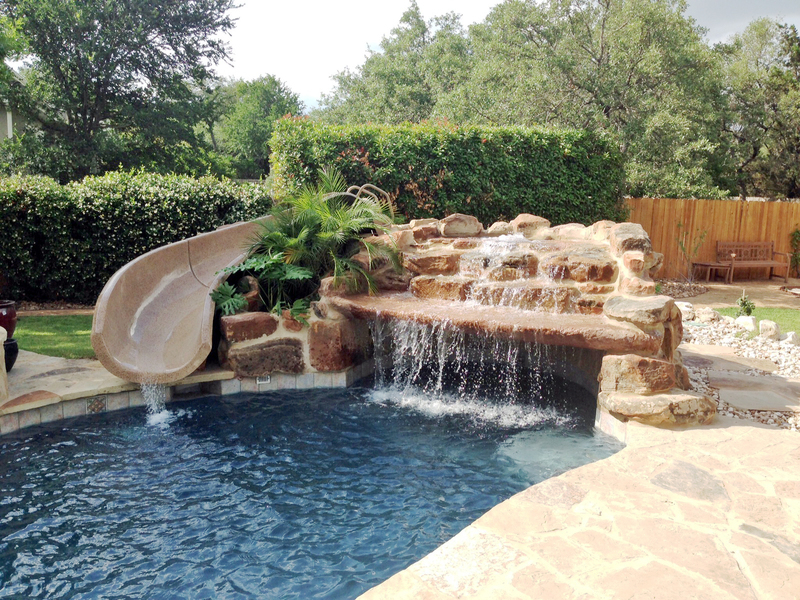 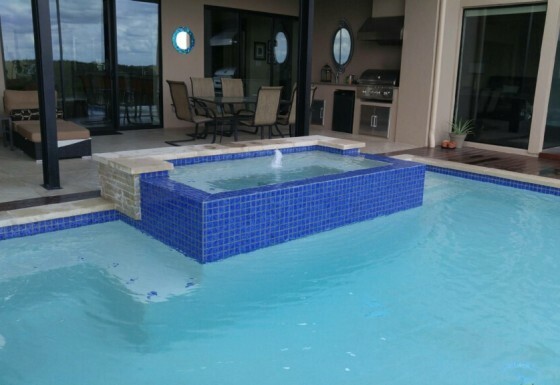 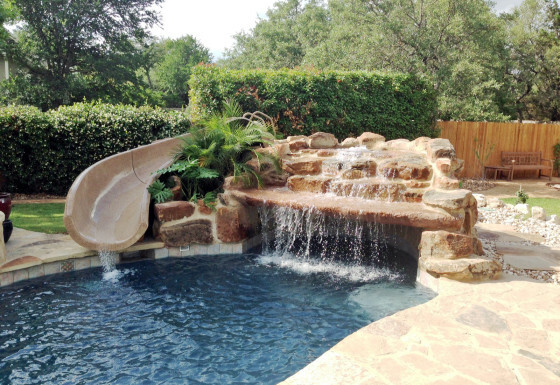 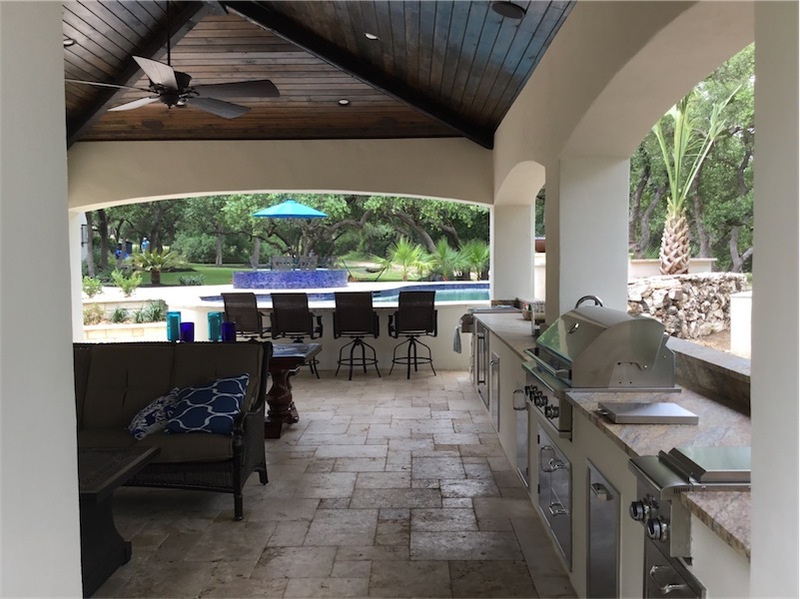 Whether a BBQ, cabana or waterfall, WestView Pools can add the touch of fun, relaxation or splendor you’ve always dreamed about in your backyard.